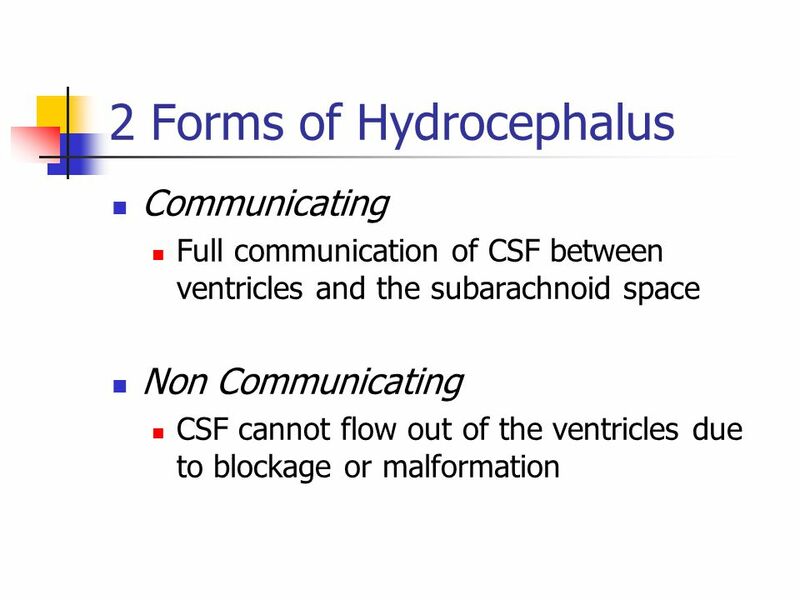 Hydrocephalous An excessive accumulation of CSF within the head due to a disturbance of formation, flow or absorption If left untreated the patient may. 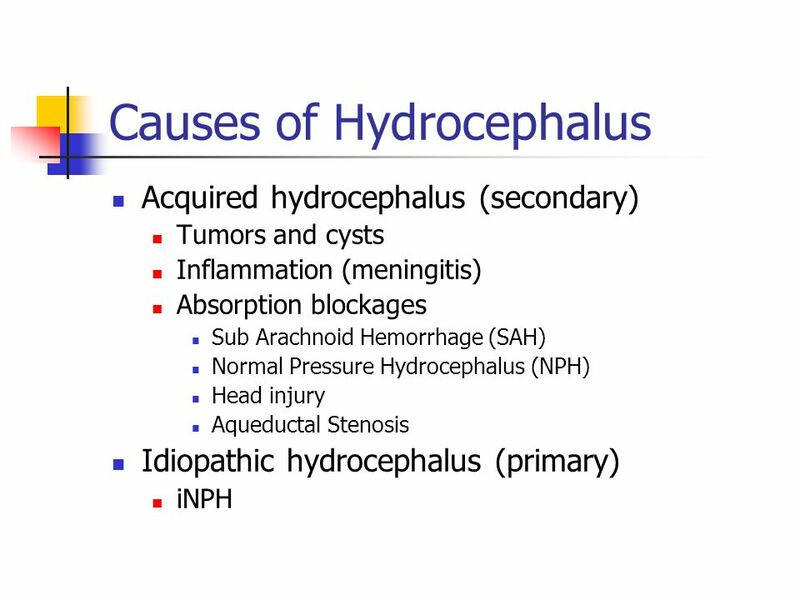 1 TREATMENT OF HYDROCEPHALUS (SHUNT PHYSIOLOGY AND PREVENTION OF INFECTION). 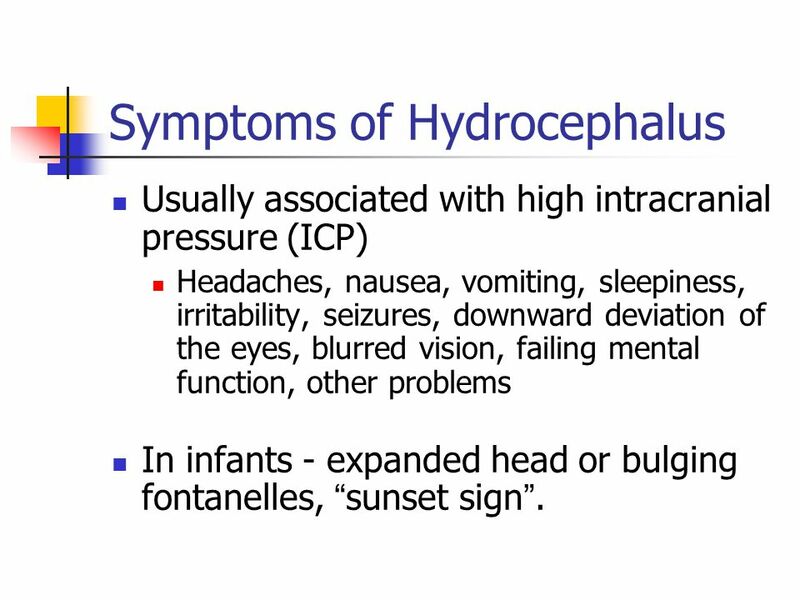 Usually associated with high intracranial pressure (ICP) Headaches, nausea, vomiting, sleepiness, irritability, seizures, downward deviation of the eyes, blurred vision, failing mental function, other problems In infants - expanded head or bulging fontanelles, “sunset sign”. 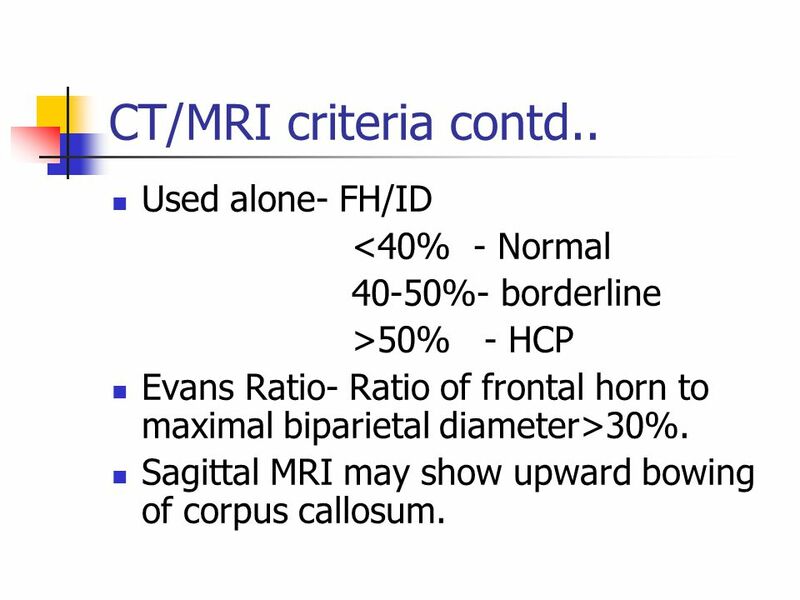 40-50%- borderline >50% - HCP Evans Ratio- Ratio of frontal horn to maximal biparietal diameter>30%. Sagittal MRI may show upward bowing of corpus callosum. 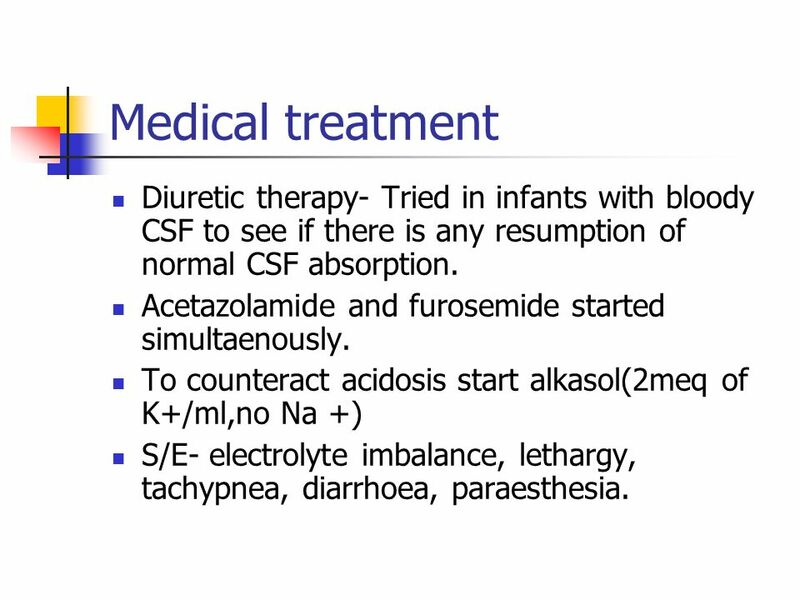 19 Medical treatment Diuretic therapy- Tried in infants with bloody CSF to see if there is any resumption of normal CSF absorption. Acetazolamide and furosemide started simultaenously. To counteract acidosis start alkasol(2meq of K+/ml,no Na +) S/E- electrolyte imbalance, lethargy, tachypnea, diarrhoea, paraesthesia. 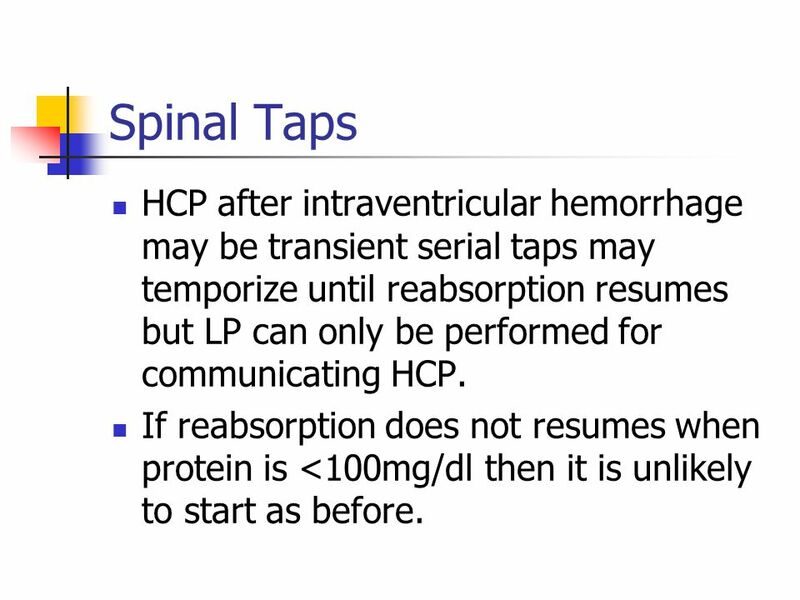 20 Spinal Taps HCP after intraventricular hemorrhage may be transient serial taps may temporize until reabsorption resumes but LP can only be performed for communicating HCP. If reabsorption does not resumes when protein is <100mg/dl then it is unlikely to start as before. 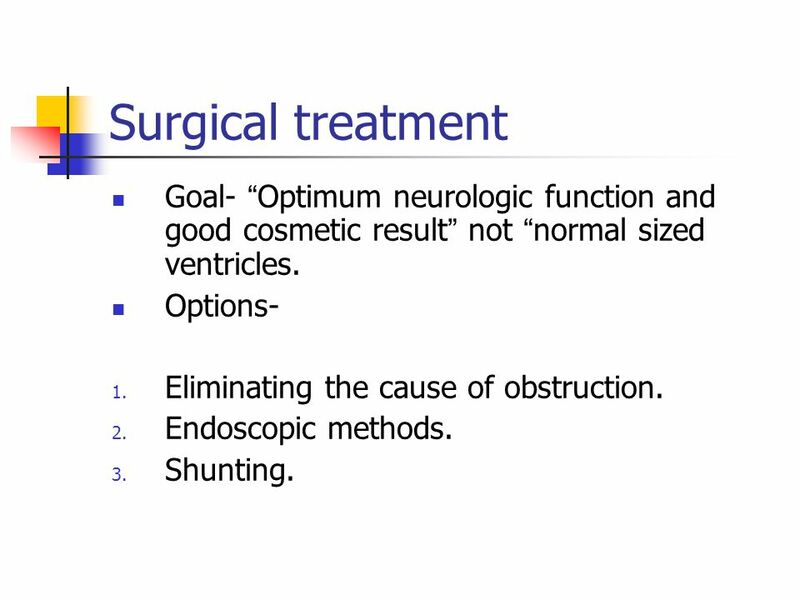 21 Surgical treatment Goal- “Optimum neurologic function and good cosmetic result” not “normal sized ventricles. Options- Eliminating the cause of obstruction. 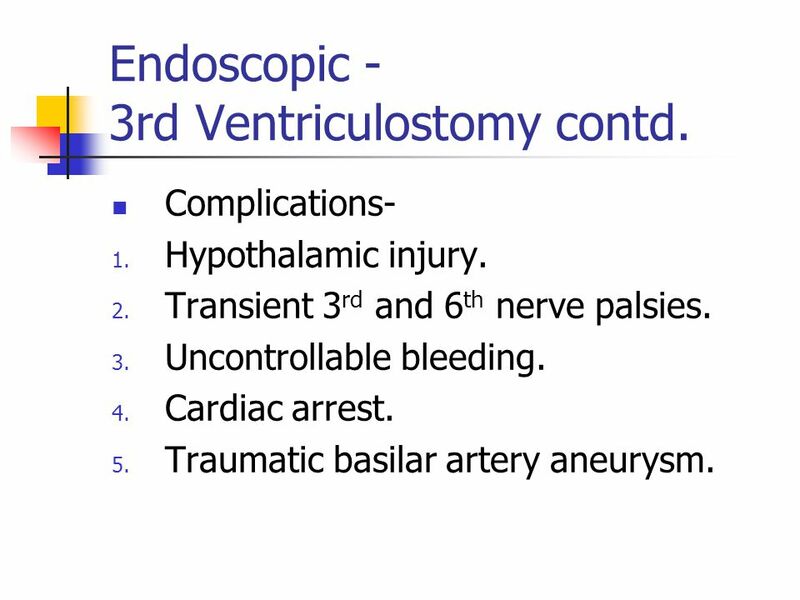 Endoscopic methods. Shunting. 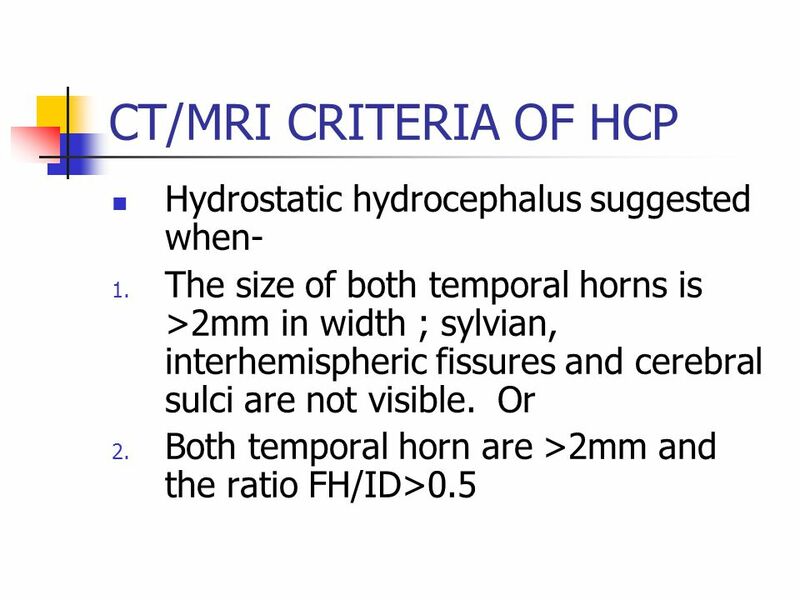 Indications- Obstructive HCP. 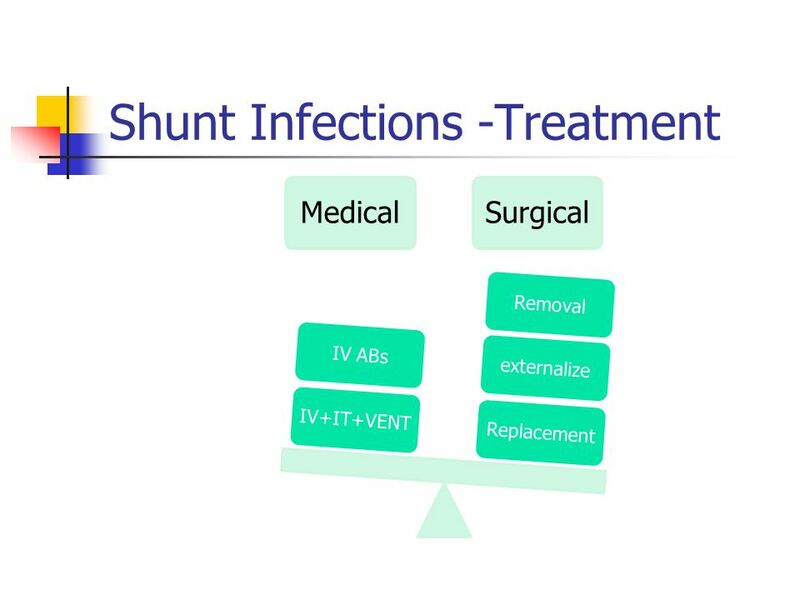 Shunt infection(removal of hardware). 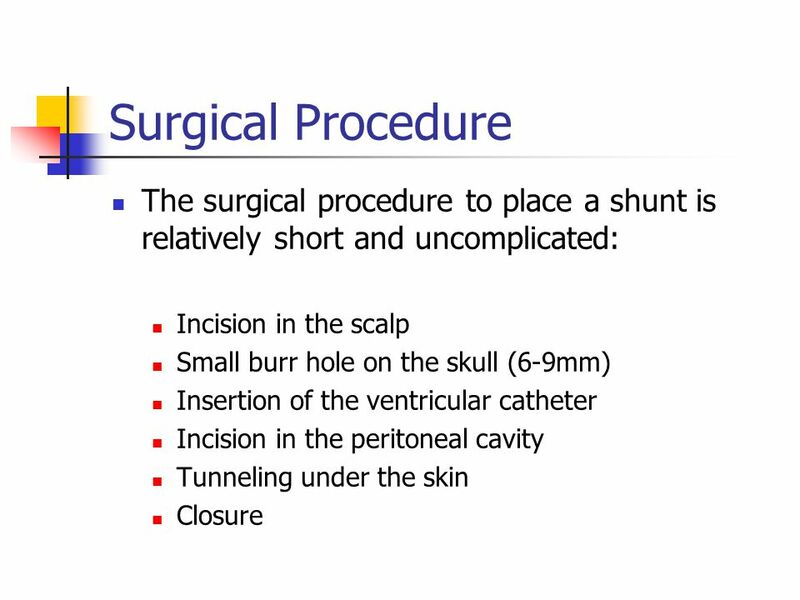 Patients with subdural hematomas (shunt removed before TV is performed). 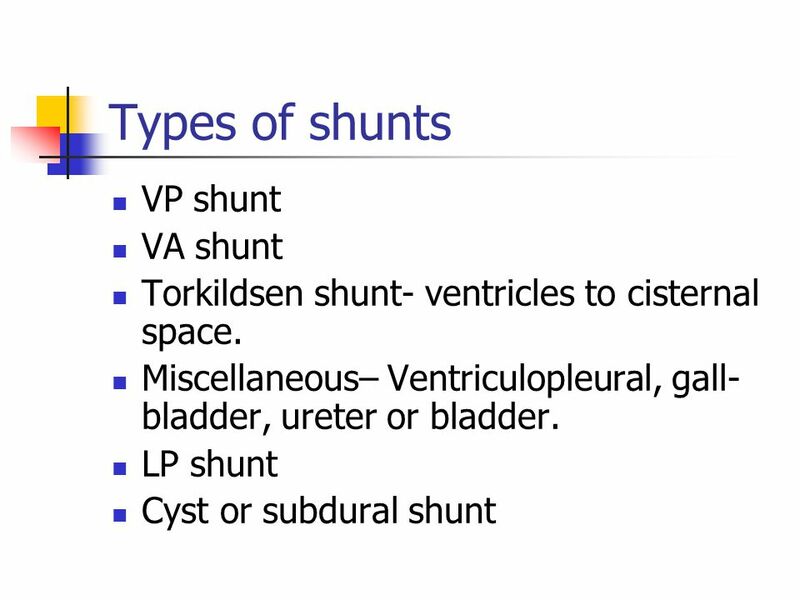 Slit ventricle syndrome. Contraindication- Communicating HCP. 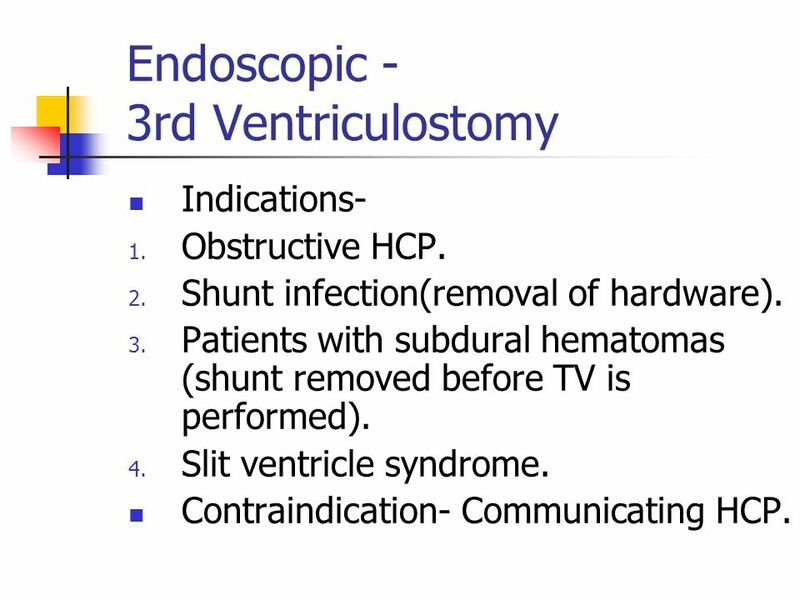 23 Endoscopic - 3rd Ventriculostomy contd. 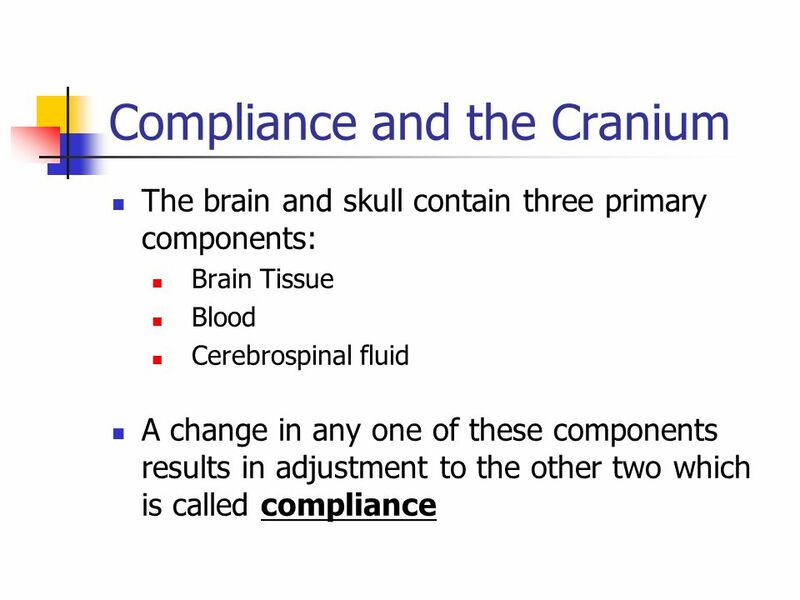 Complications- Hypothalamic injury. Transient 3rd and 6th nerve palsies. Uncontrollable bleeding. Cardiac arrest. Traumatic basilar artery aneurysm. 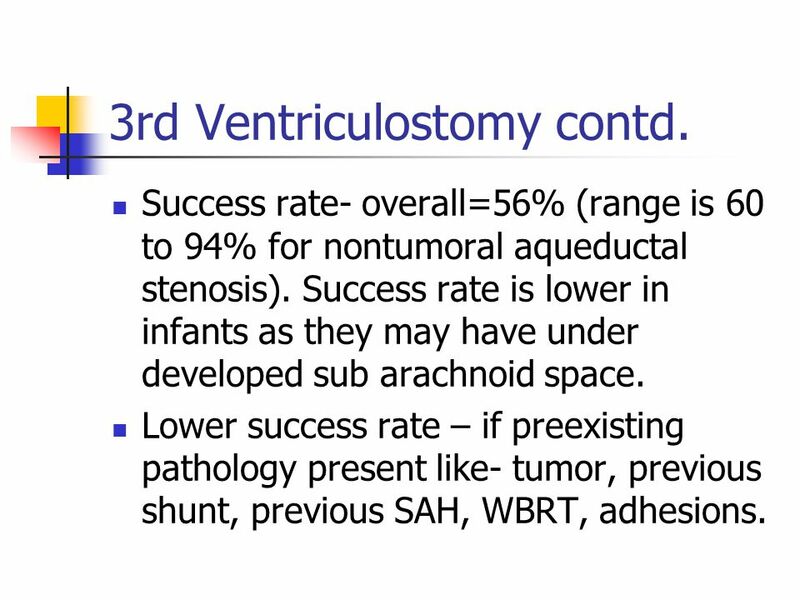 Success rate- overall=56% (range is 60 to 94% for nontumoral aqueductal stenosis). Success rate is lower in infants as they may have under developed sub arachnoid space. 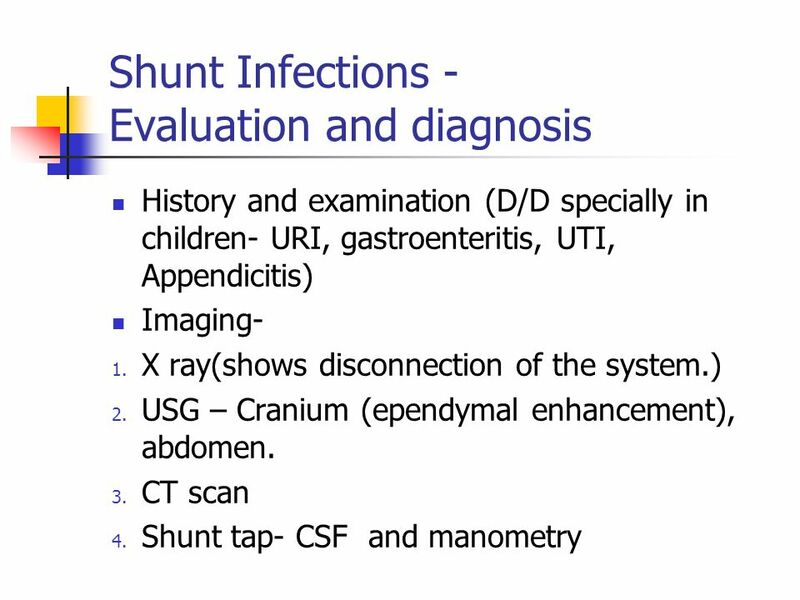 Lower success rate – if preexisting pathology present like- tumor, previous shunt, previous SAH, WBRT, adhesions. 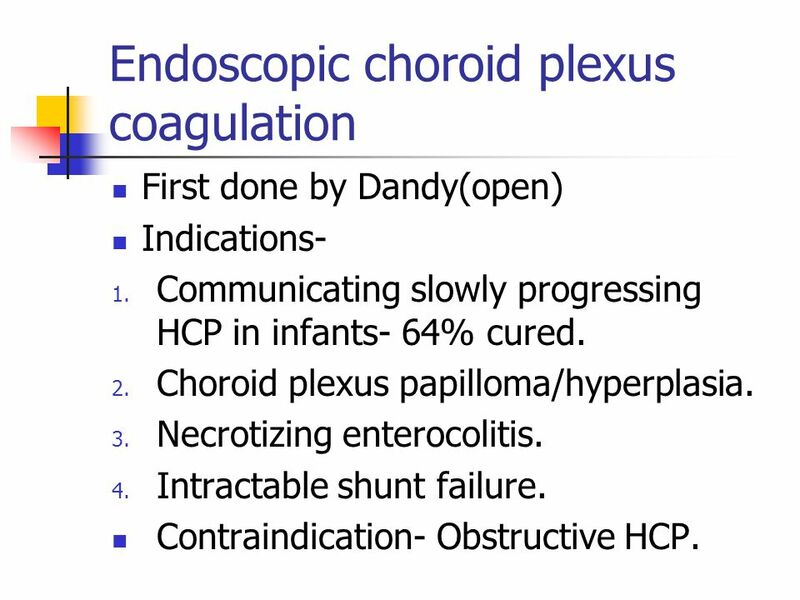 First done by Dandy(open) Indications- Communicating slowly progressing HCP in infants- 64% cured. Choroid plexus papilloma/hyperplasia. Necrotizing enterocolitis. 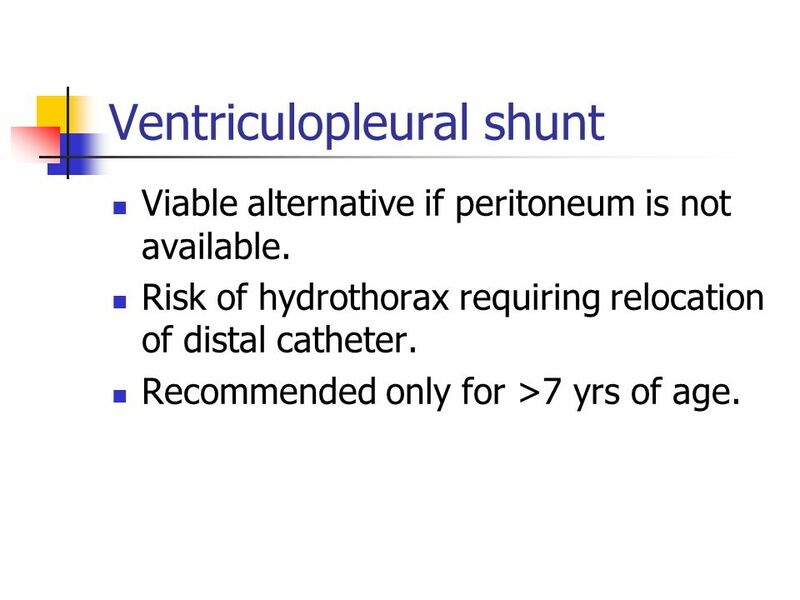 Intractable shunt failure. Contraindication- Obstructive HCP. 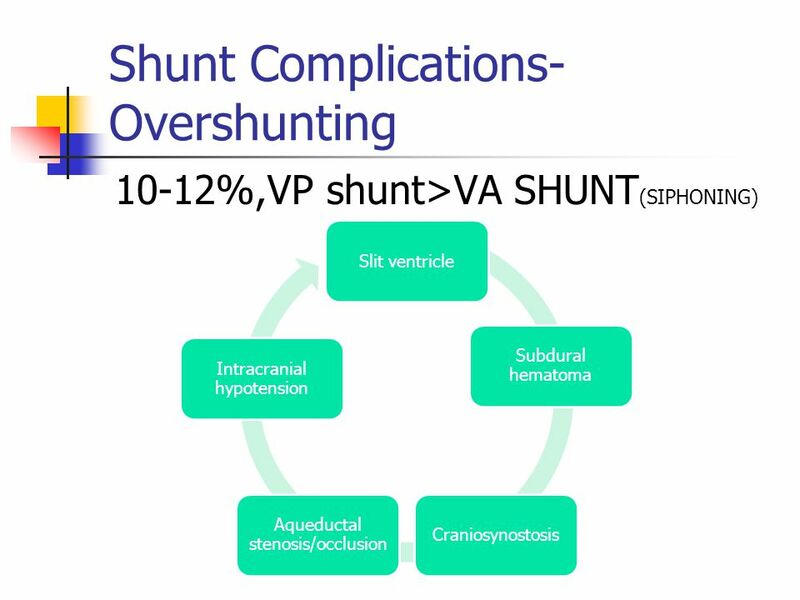 31 VA Shunt Repeated lengthening required in a child. 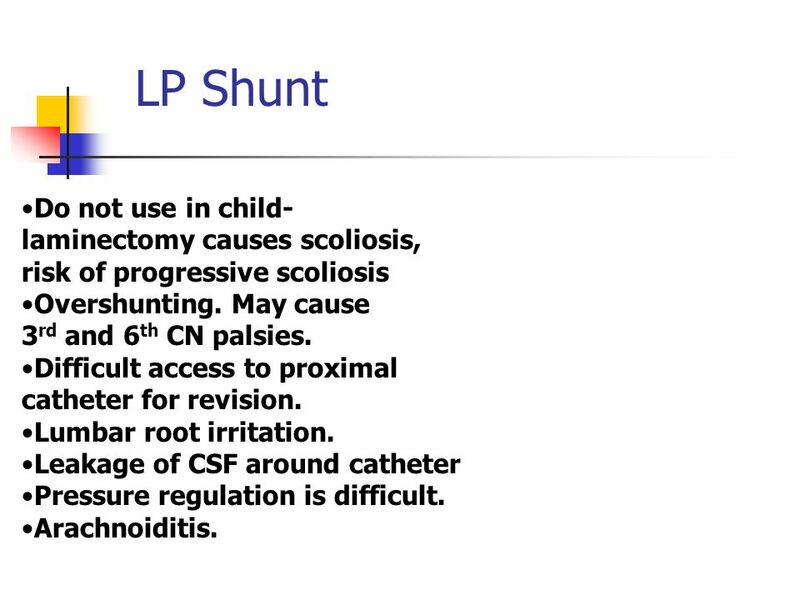 32 LP Shunt Do not use in child- laminectomy causes scoliosis, risk of progressive scoliosis Overshunting. May cause rd and 6th CN palsies. Difficult access to proximal catheter for revision. Lumbar root irritation. 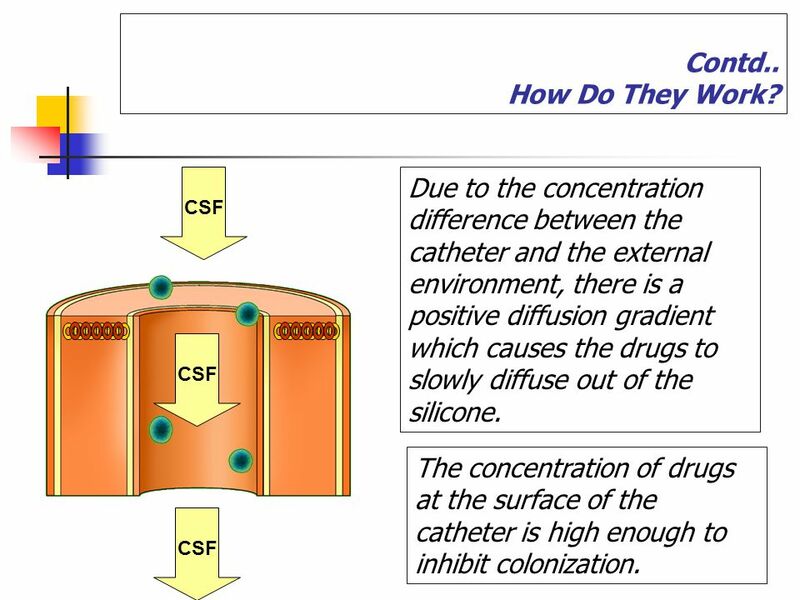 Leakage of CSF around catheter Pressure regulation is difficult. Arachnoiditis. 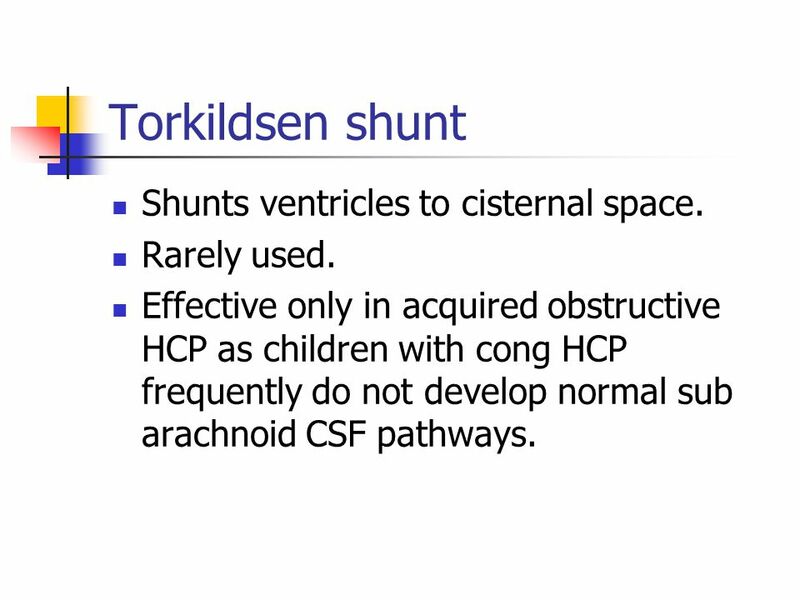 33 Torkildsen shunt Shunts ventricles to cisternal space. Rarely used. 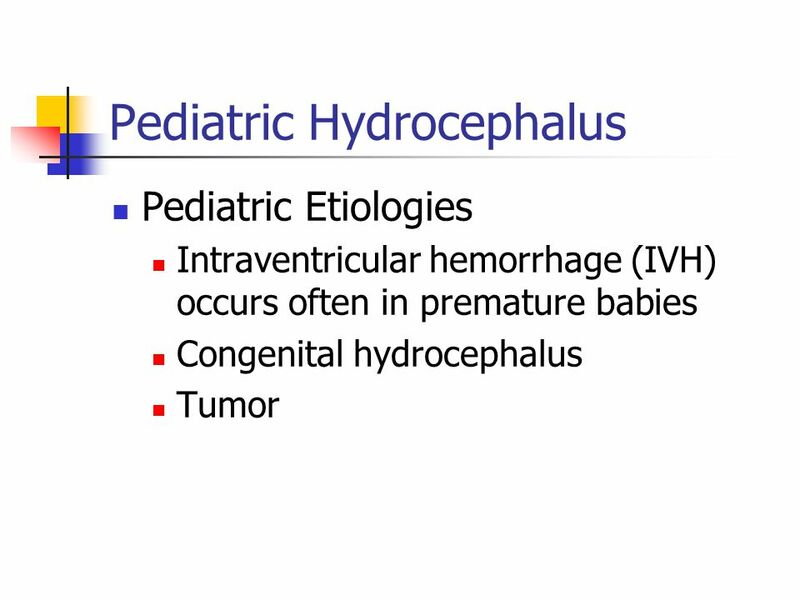 Effective only in acquired obstructive HCP as children with cong HCP frequently do not develop normal sub arachnoid CSF pathways. Viable alternative if peritoneum is not available. 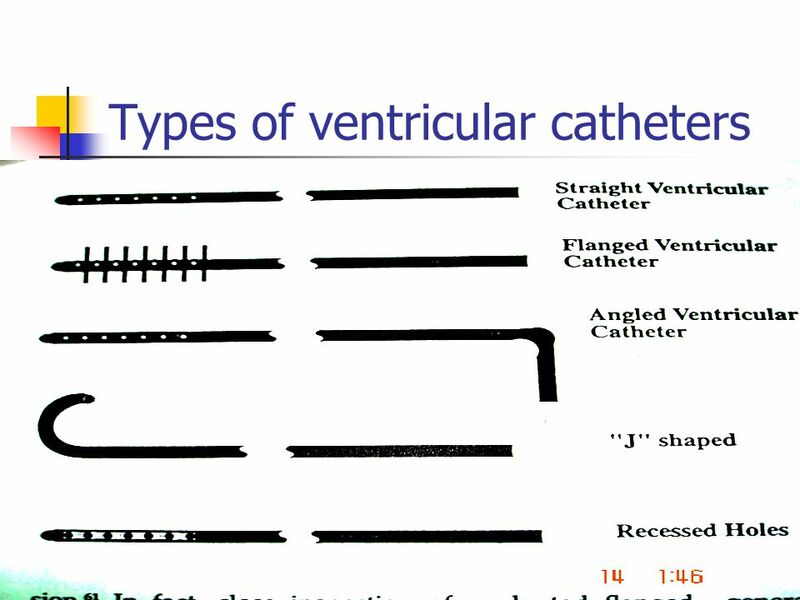 Risk of hydrothorax requiring relocation of distal catheter. Recommended only for >7 yrs of age. 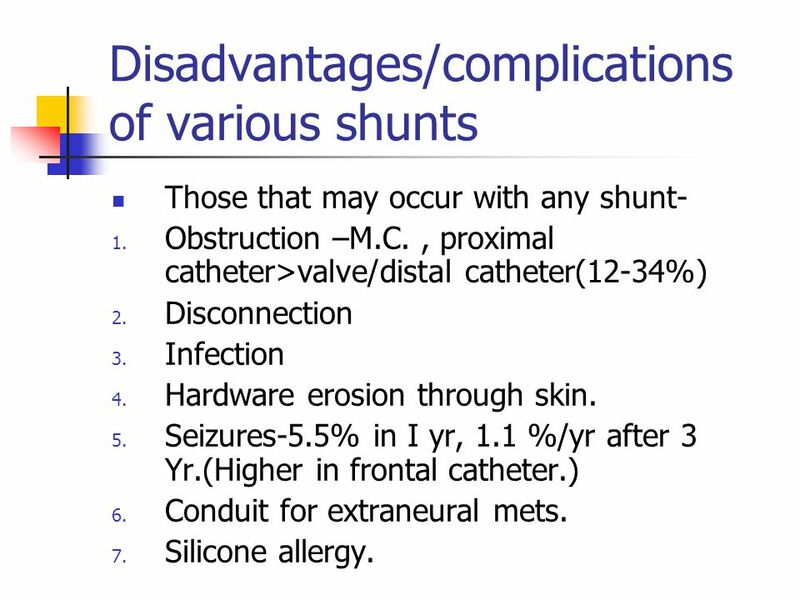 Those that may occur with any shunt- Obstruction –M.C. 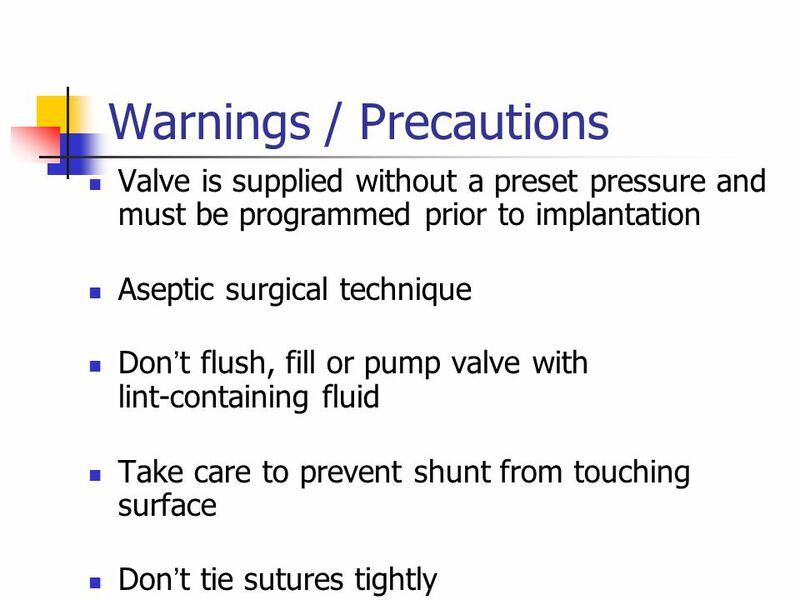 , proximal catheter>valve/distal catheter(12-34%) Disconnection Infection Hardware erosion through skin. Seizures-5.5% in I yr, 1.1 %/yr after 3 Yr.(Higher in frontal catheter.) Conduit for extraneural mets. Silicone allergy. 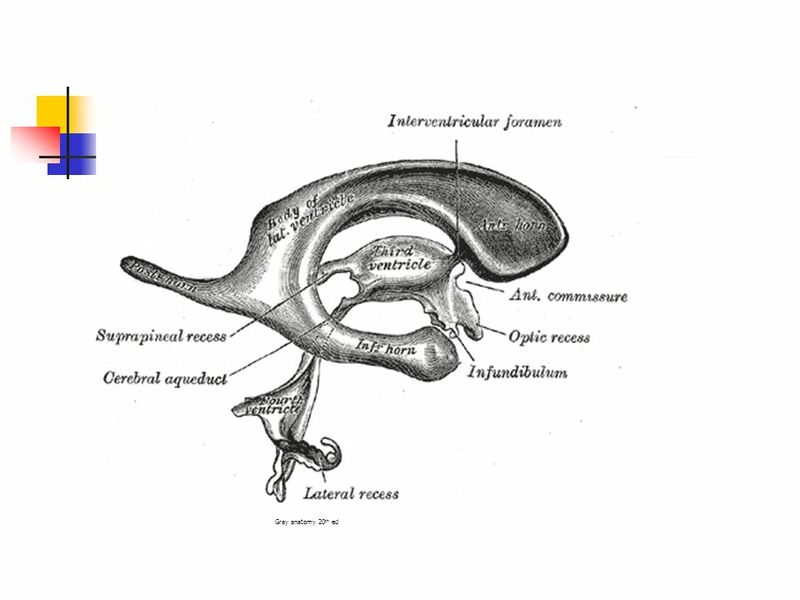 Inguinal hernia– if inserted when processus vaginalis is patent. Requires long catheter to compensate for child growth. 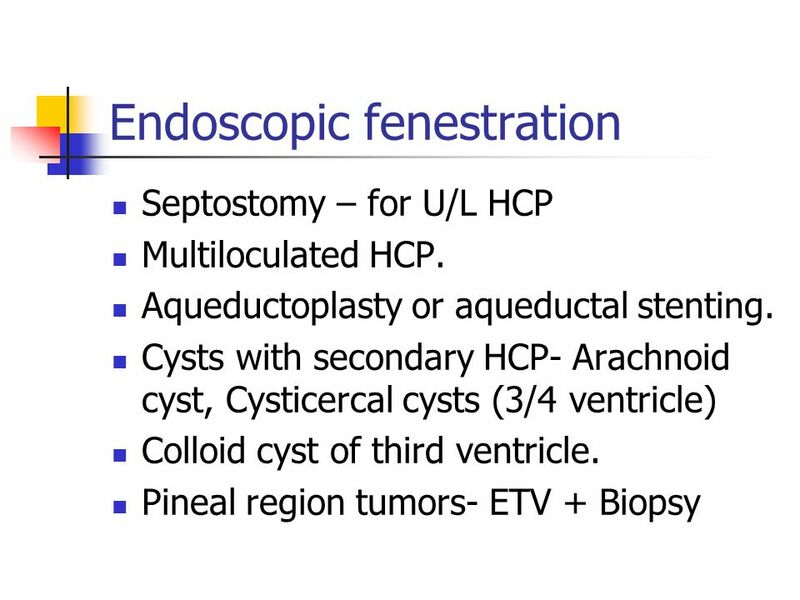 Peritoneal end obstruction-more with distal slit valves, by peritoneal pseudocyst, Peritoneal adhesions may decrease absorptive surface, catheter malpositioning. 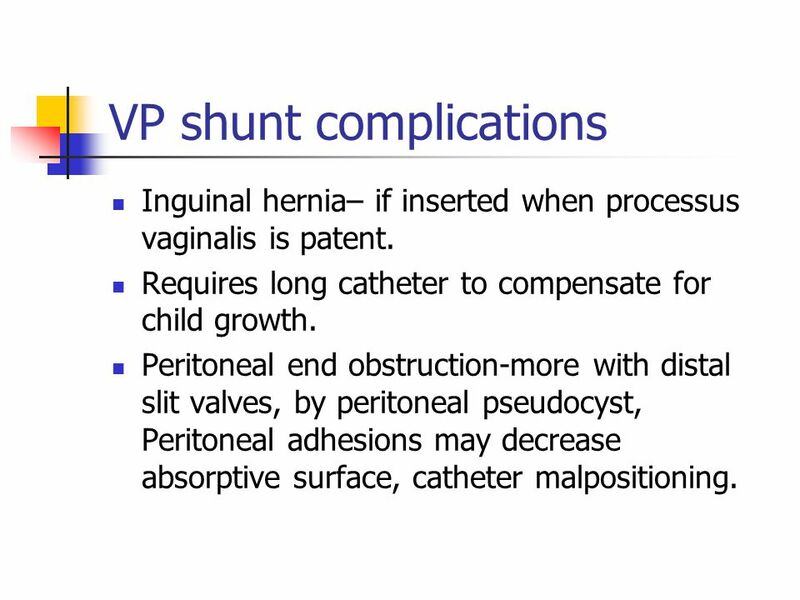 37 VP shunt complications contd..
Peritonitis Hydrocele CSF ascites Tip migration –Into scrotum, viscus perforation, through diaphragm. Intestinal obstruction. 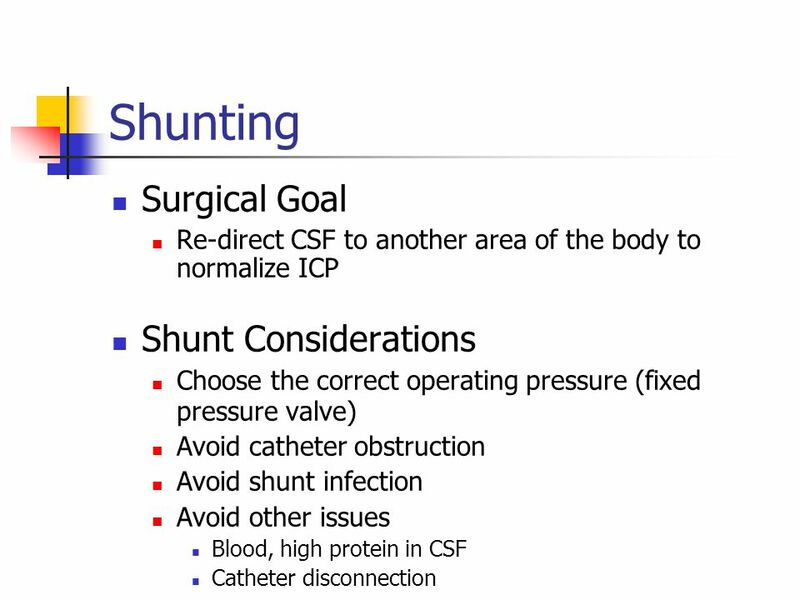 Volvulus Intestinal strangulation- shunt removed forcibly. Overshunting. 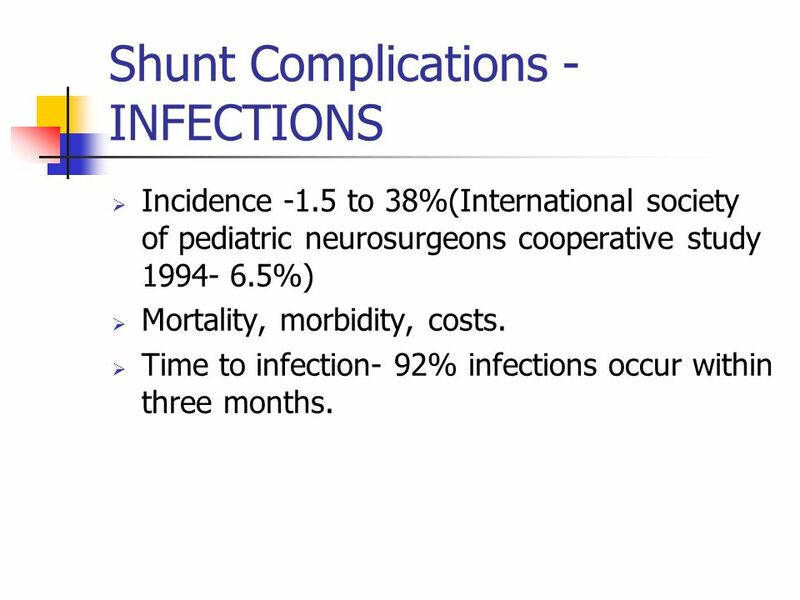 Incidence -1.5 to 38%(International society of pediatric neurosurgeons cooperative study %) Mortality, morbidity, costs. Time to infection- 92% infections occur within three months. 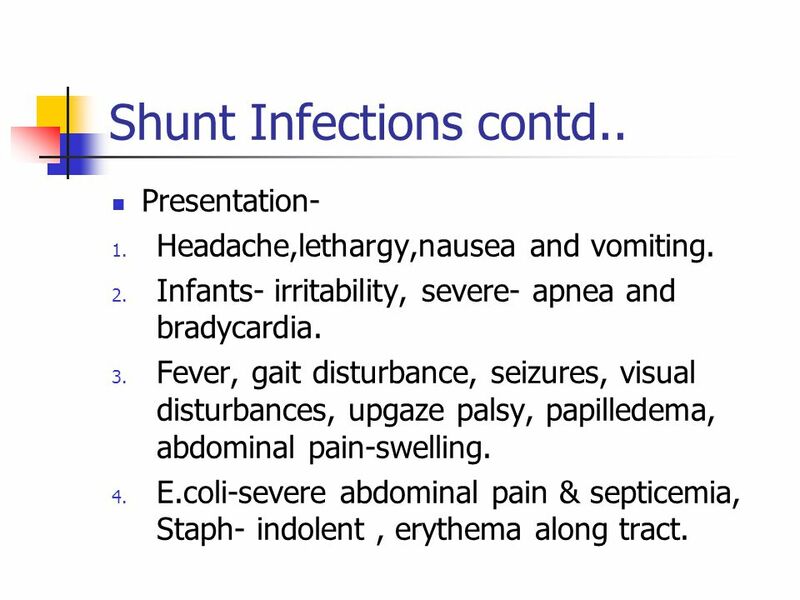 39 Shunt Complications –INFECTIONS contd..
Presentation- Headache,lethargy,nausea and vomiting. 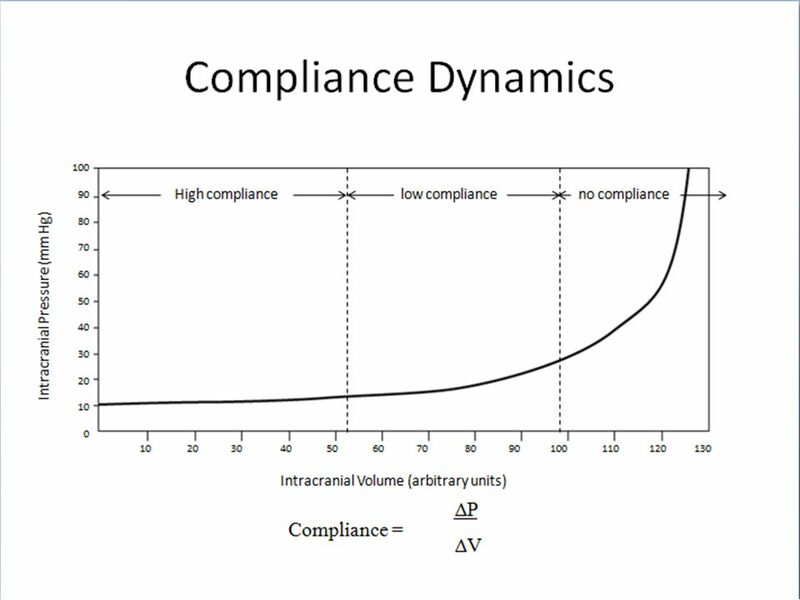 Infants- irritability, severe- apnea and bradycardia. Fever, gait disturbance, seizures, visual disturbances, upgaze palsy, papilledema, abdominal pain-swelling. E.coli-severe abdominal pain & septicemia, Staph- indolent , erythema along tract. 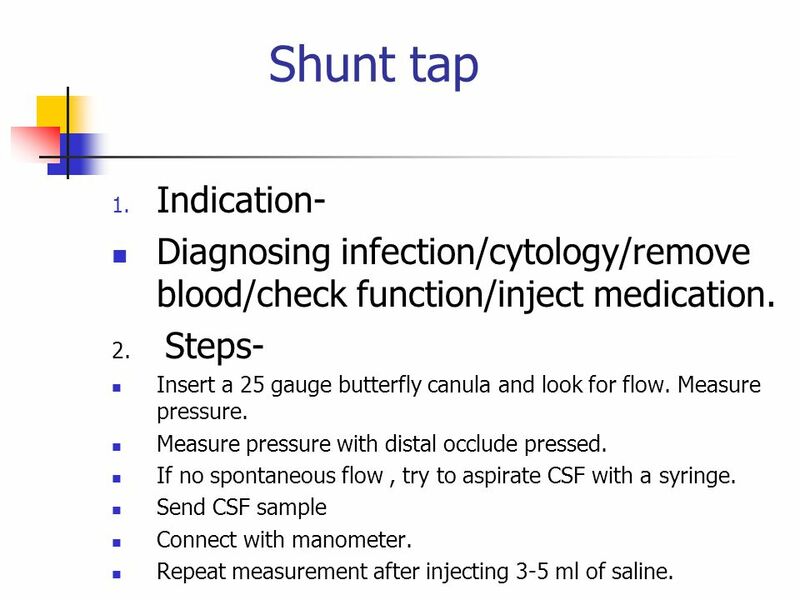 42 Shunt tap Indication- Diagnosing infection/cytology/remove blood/check function/inject medication. Steps- Insert a 25 gauge butterfly canula and look for flow. Measure pressure. Measure pressure with distal occlude pressed. 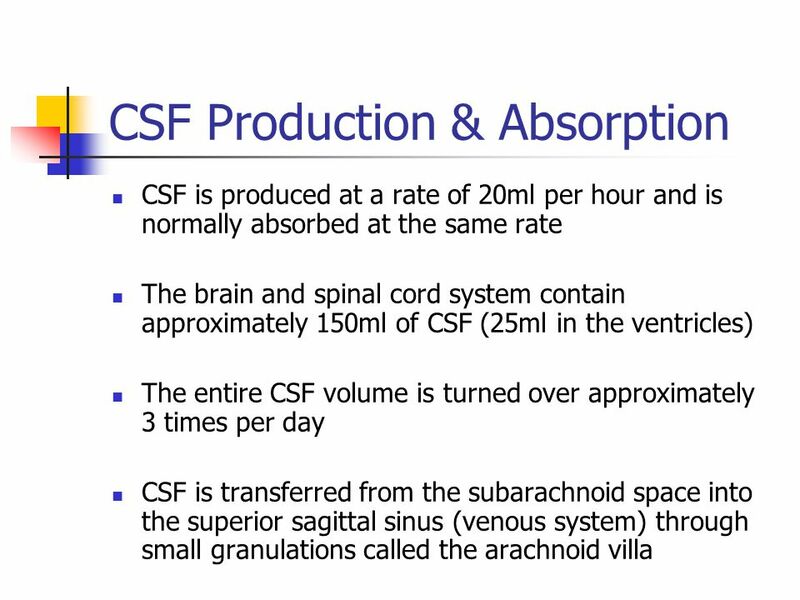 If no spontaneous flow , try to aspirate CSF with a syringe. 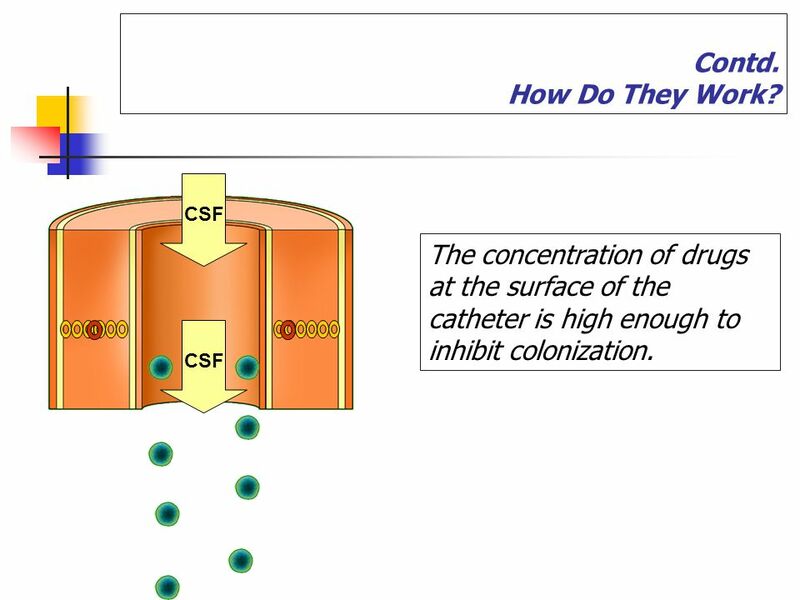 Send CSF sample Connect with manometer. Repeat measurement after injecting 3-5 ml of saline. 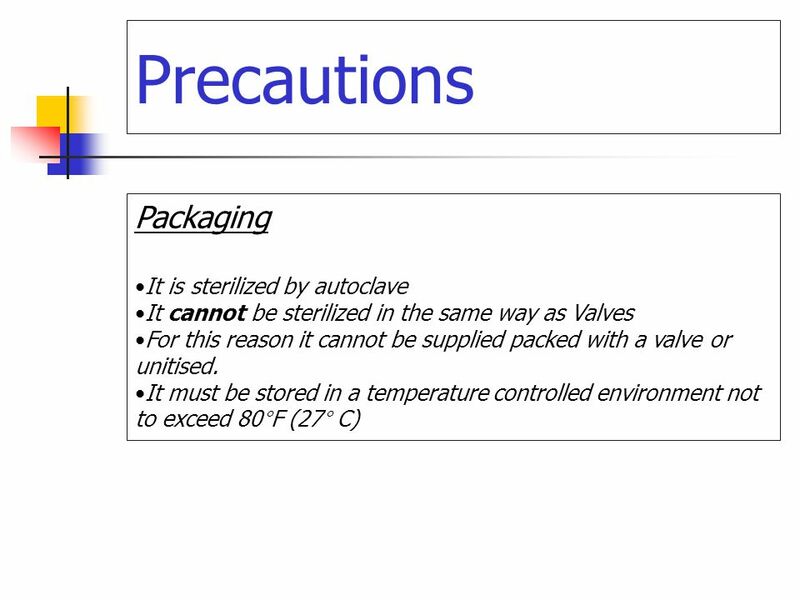 Sterile surgical technique. 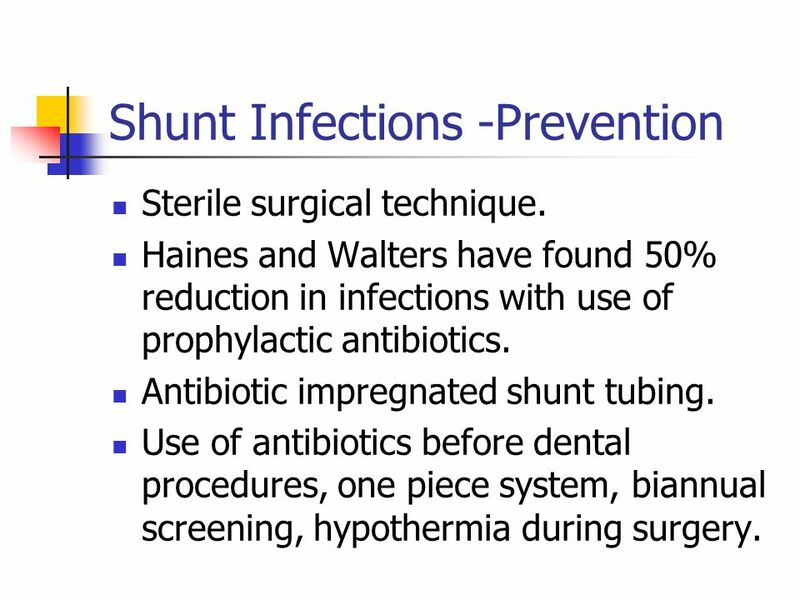 Haines and Walters have found 50% reduction in infections with use of prophylactic antibiotics. Antibiotic impregnated shunt tubing. Use of antibiotics before dental procedures, one piece system, biannual screening, hypothermia during surgery. 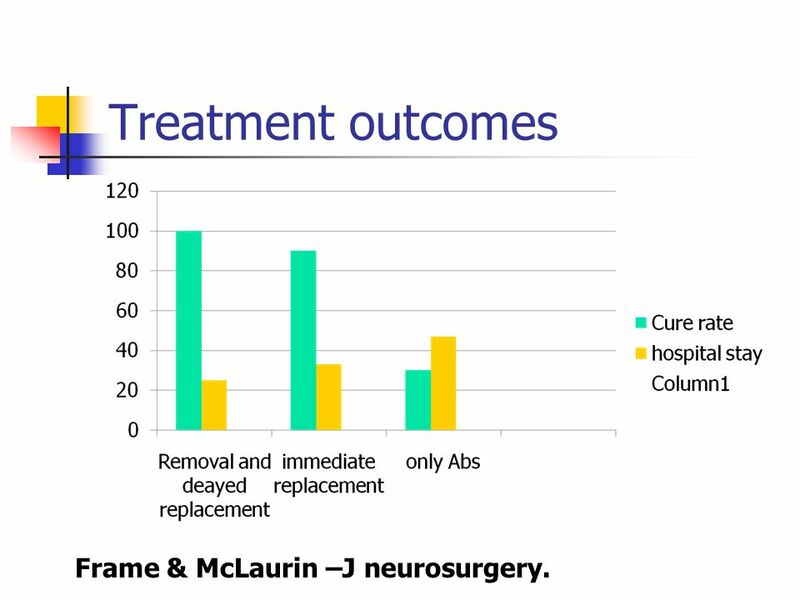 46 Treatment outcomes Frame & McLaurin –J neurosurgery. 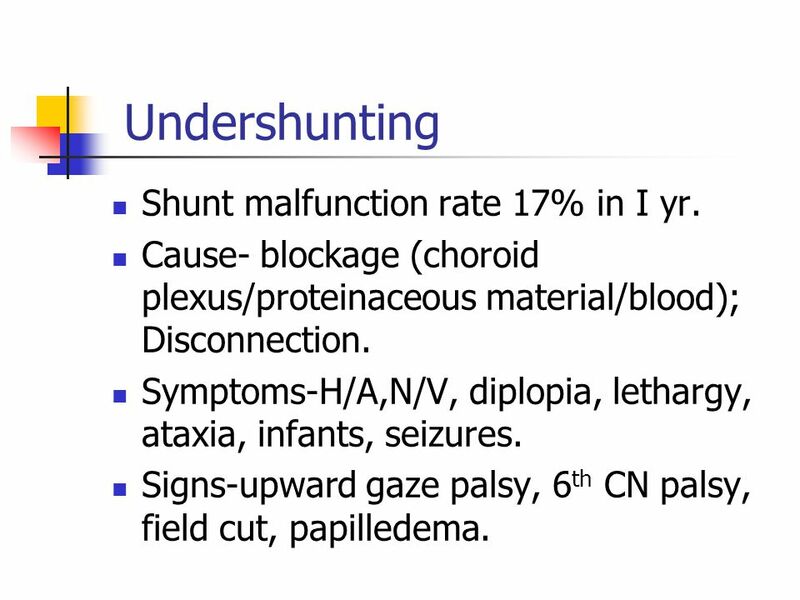 48 Undershunting Shunt malfunction rate 17% in I yr.
Cause- blockage (choroid plexus/proteinaceous material/blood); Disconnection. Symptoms-H/A,N/V, diplopia, lethargy, ataxia, infants, seizures. Signs-upward gaze palsy, 6th CN palsy, field cut, papilledema. Disconnection A part of the system becomes disconnected. 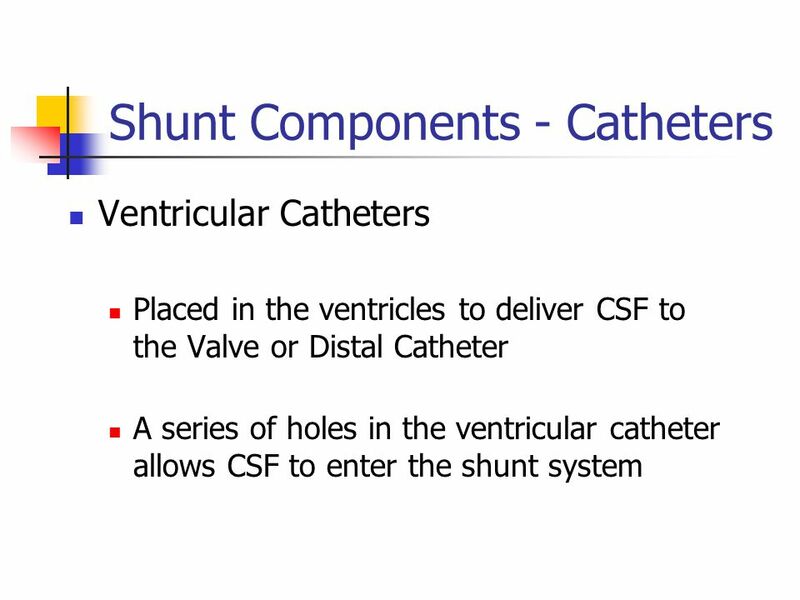 The connections between catheters, valves or accessories are damaged. Sometimes due to growth of the patient. 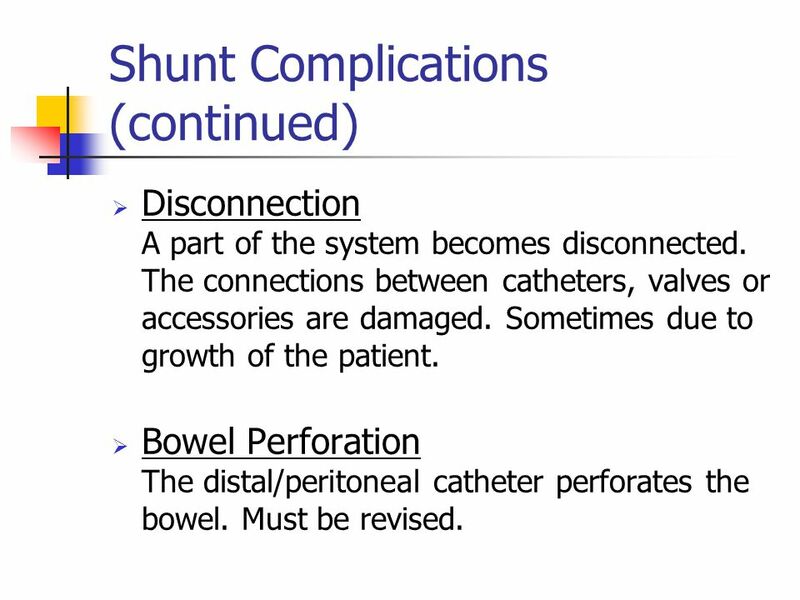 Bowel Perforation The distal/peritoneal catheter perforates the bowel. Must be revised. History- hippocrates probably did first ventricular puncture. 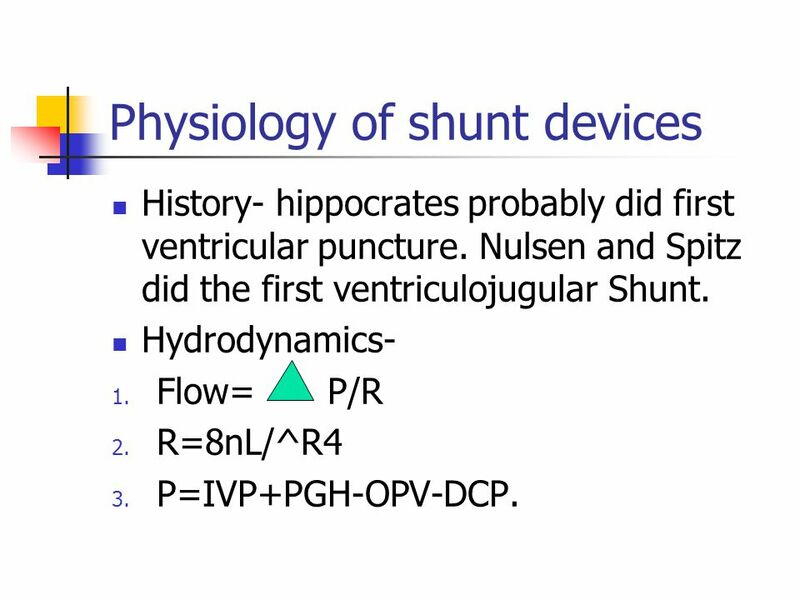 Nulsen and Spitz did the first ventriculojugular Shunt. Hydrodynamics- Flow=	P/R R=8nL/^R4 P=IVP+PGH-OPV-DCP. 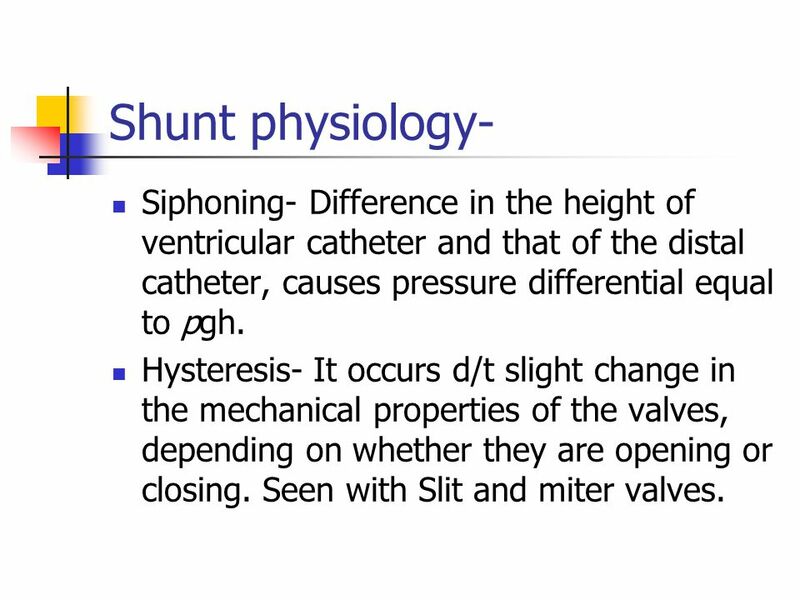 51 Shunt physiology- Siphoning- Difference in the height of ventricular catheter and that of the distal catheter, causes pressure differential equal to pgh. 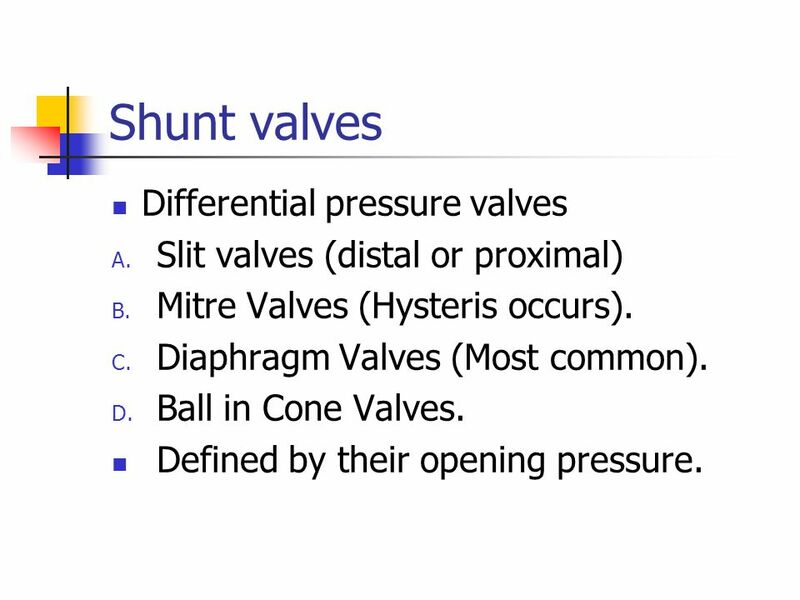 Hysteresis- It occurs d/t slight change in the mechanical properties of the valves, depending on whether they are opening or closing. Seen with Slit and miter valves. 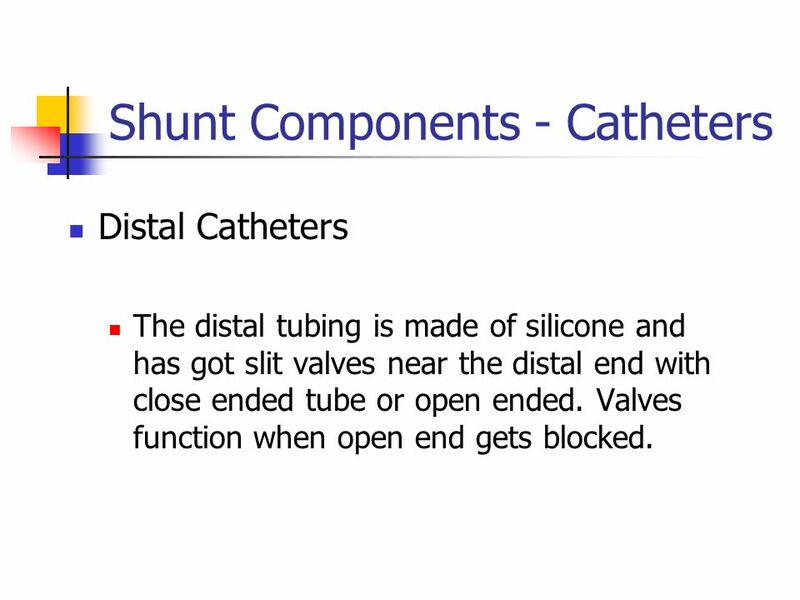 Distal Catheters The distal tubing is made of silicone and has got slit valves near the distal end with close ended tube or open ended. 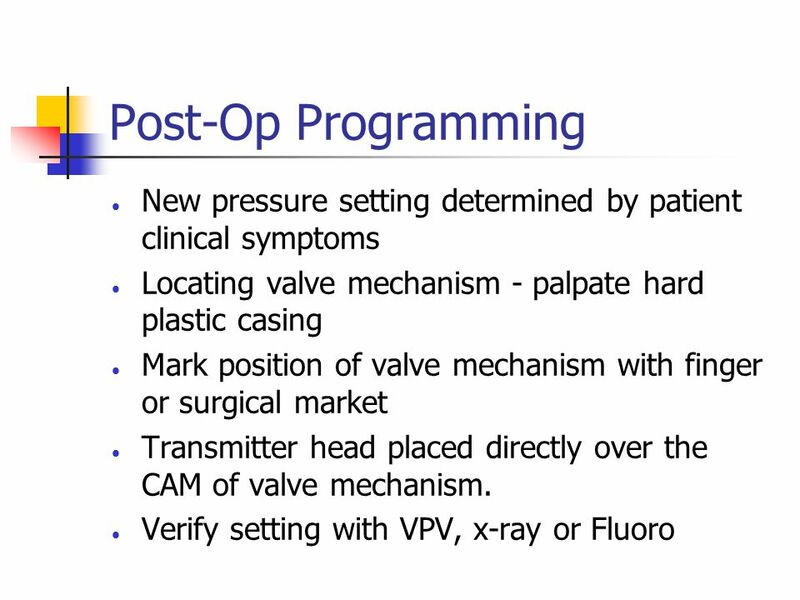 Valves function when open end gets blocked. 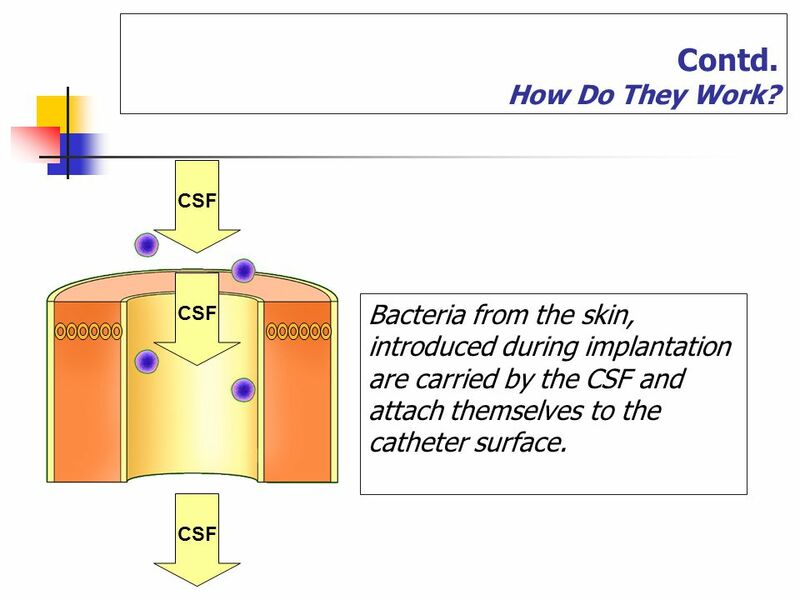 Mechanism which helps regulate the ICP by redirecting enough CSF distally. 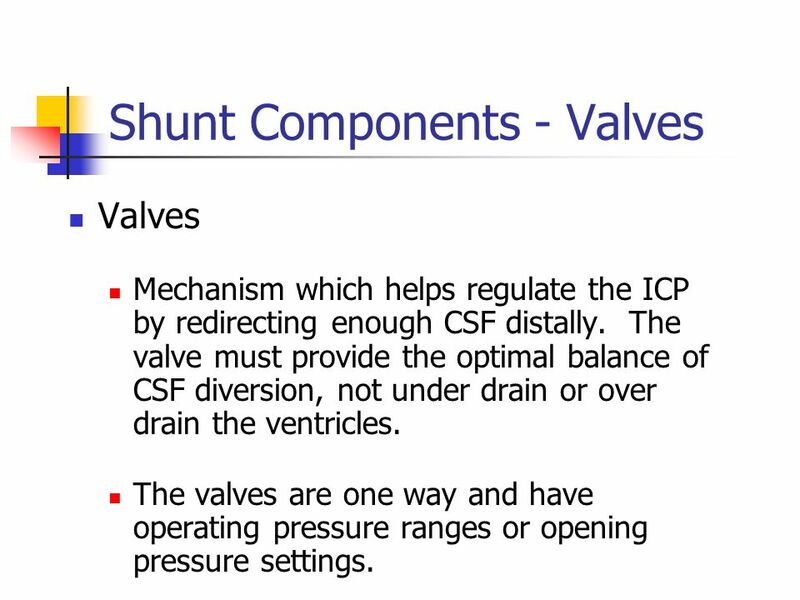 The valve must provide the optimal balance of CSF diversion, not under drain or over drain the ventricles. 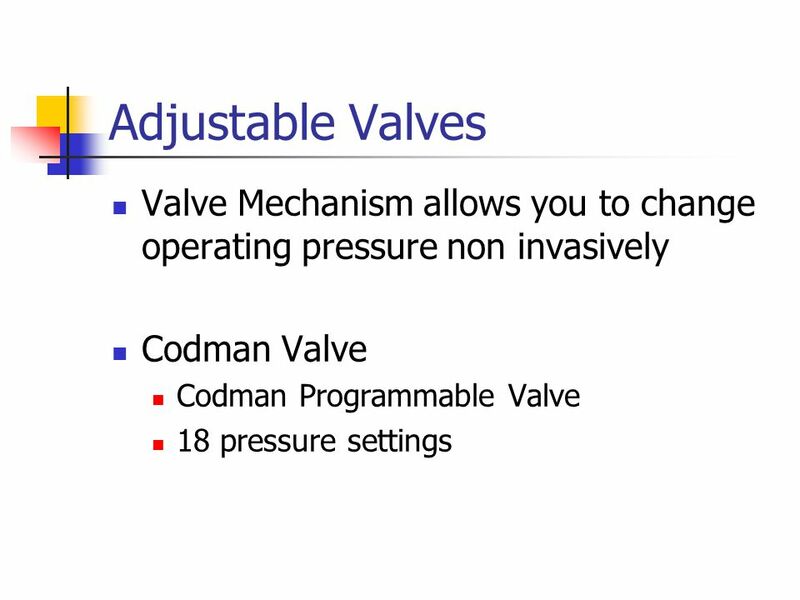 The valves are one way and have operating pressure ranges or opening pressure settings. 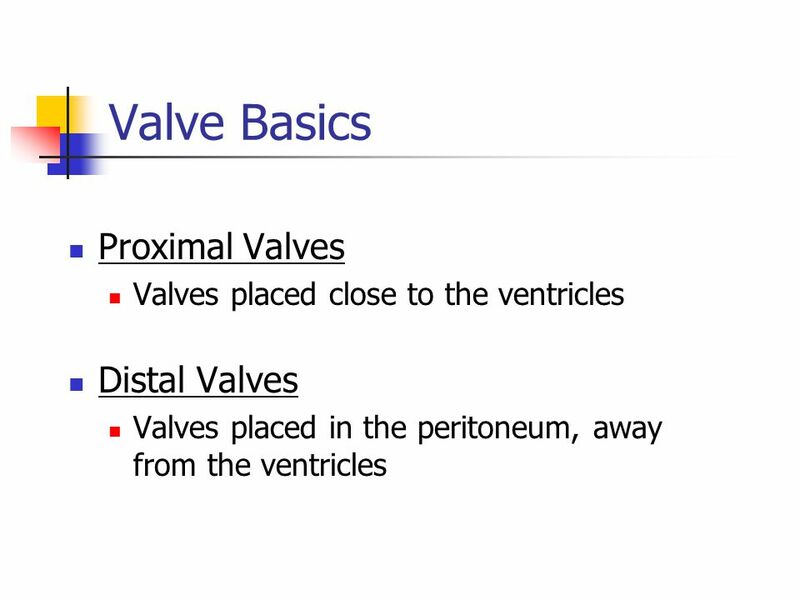 Slit valves (distal or proximal) Mitre Valves (Hysteris occurs). 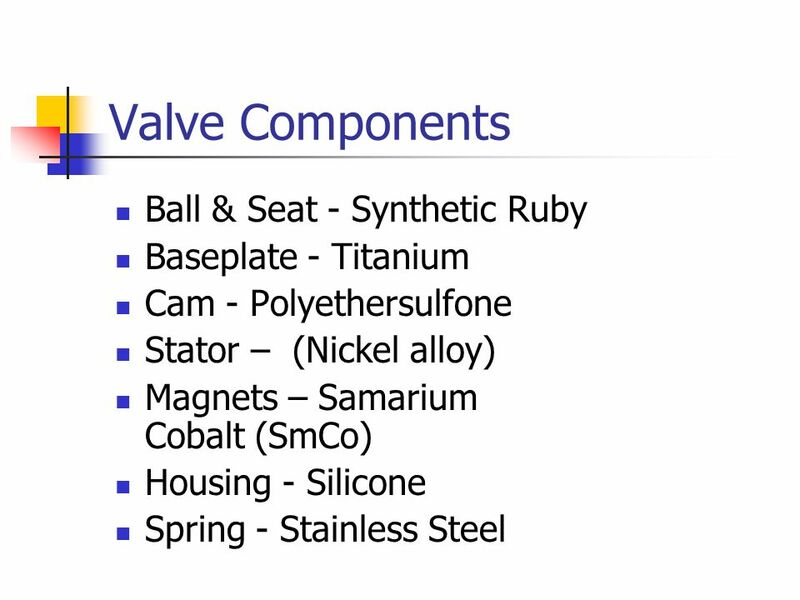 Diaphragm Valves (Most common). Ball in Cone Valves. Defined by their opening pressure. 59 Flow regulated valves Designed to increase the hydrodynamic resistance as the pressure gradient increases. Keep flow rate constant. 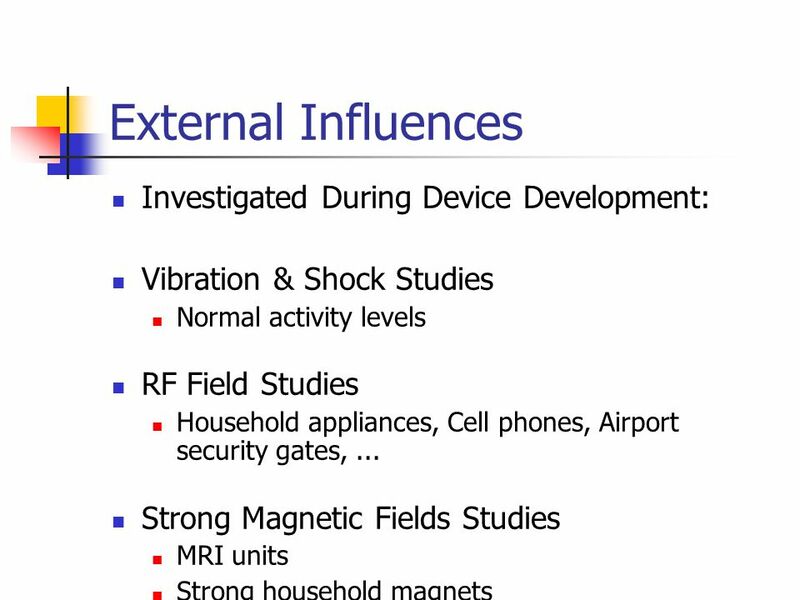 Less likely to be associated with siphoning, but due to small orifice have higher chances of getting obstructed. Eg. 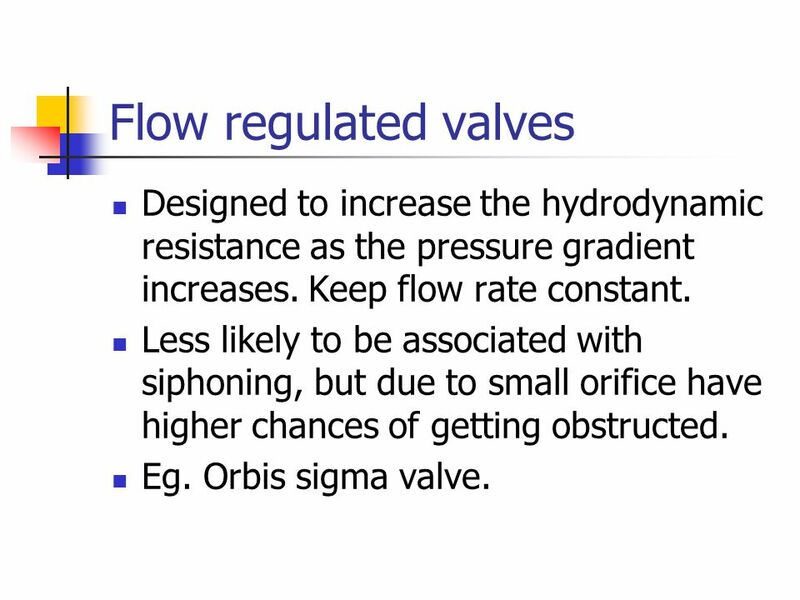 Orbis sigma valve. 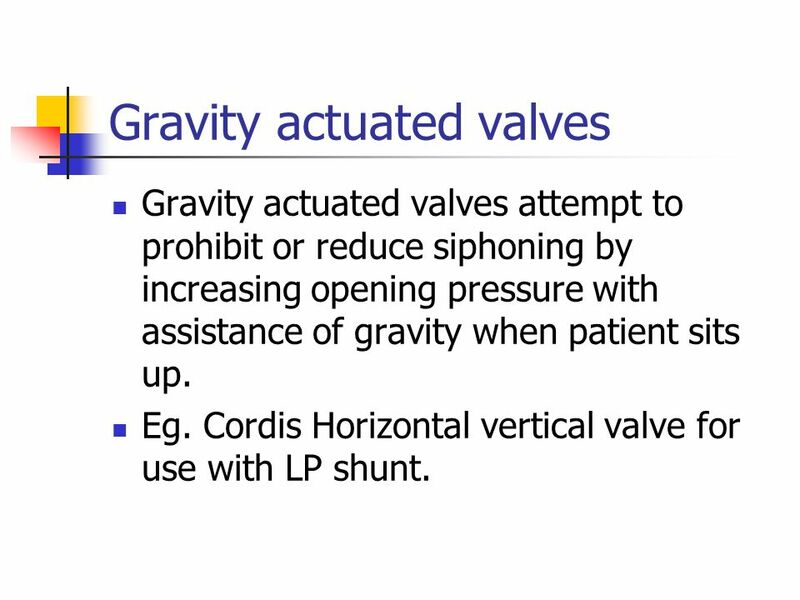 Gravity actuated valves attempt to prohibit or reduce siphoning by increasing opening pressure with assistance of gravity when patient sits up. Eg. Cordis Horizontal vertical valve for use with LP shunt. 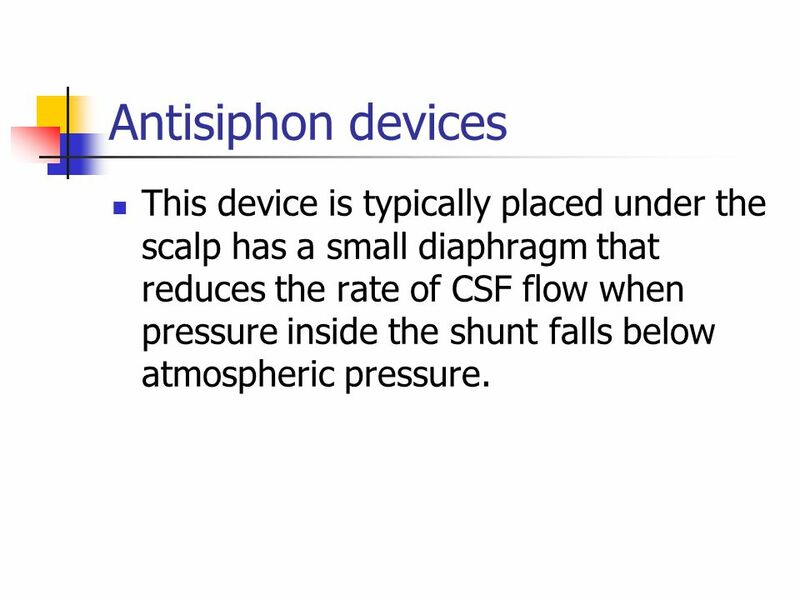 61 Antisiphon devices This device is typically placed under the scalp has a small diaphragm that reduces the rate of CSF flow when pressure inside the shunt falls below atmospheric pressure. 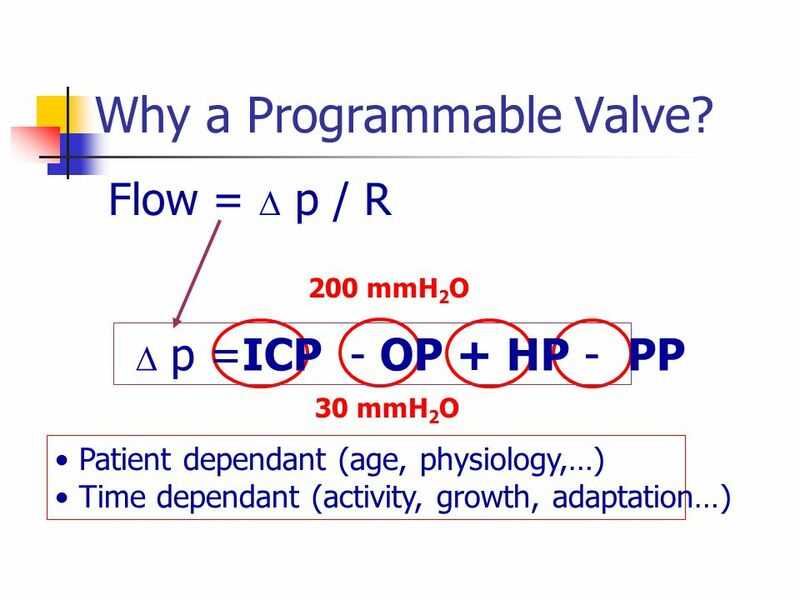 62 Why a Programmable Valve? 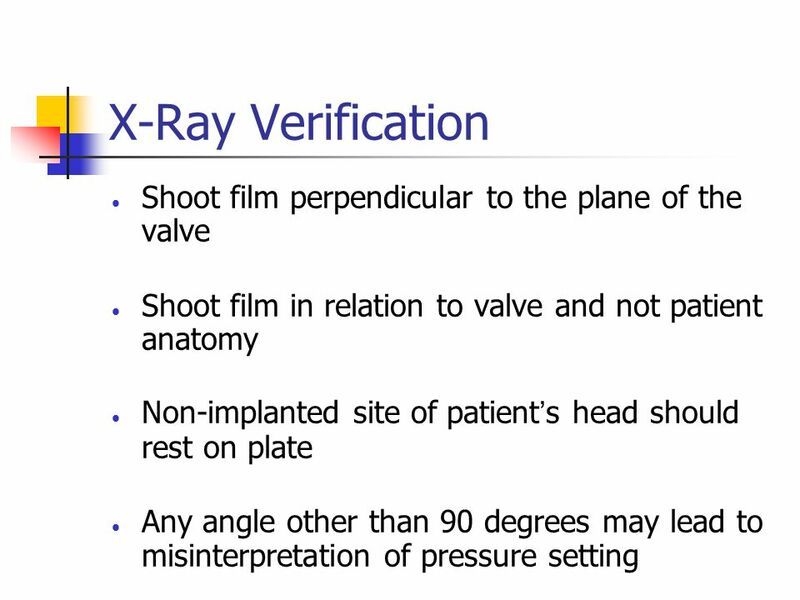 71 X-ray Verification As illustrated below, there is a direct correlation between the position of the programming unit control panel pressure selector buttons and the position of the pressure indication on the valves as seen when x-rayed. 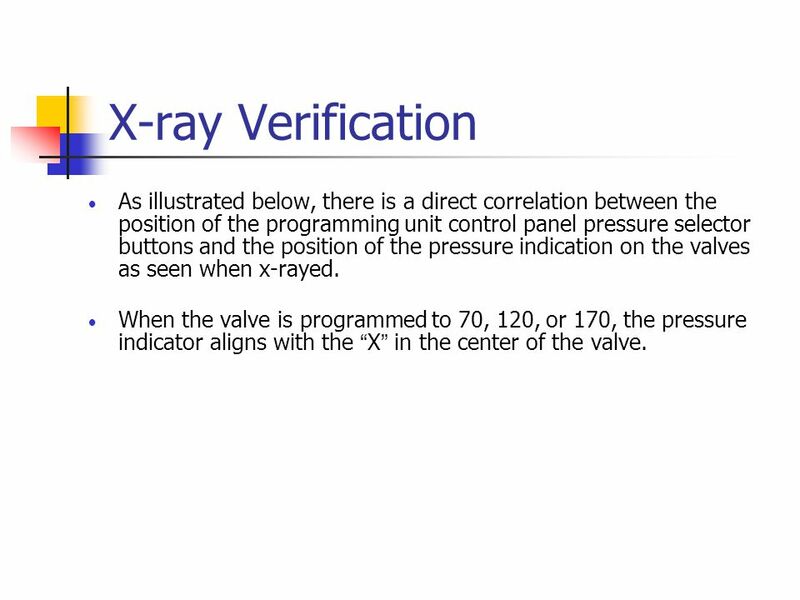 When the valve is programmed to 70, 120, or 170, the pressure indicator aligns with the “X” in the center of the valve. 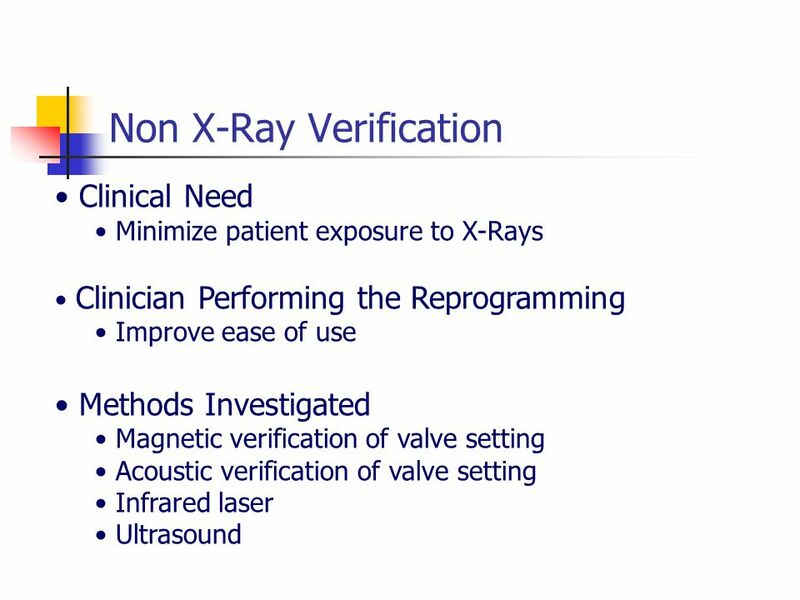 Clinical Need Minimize patient exposure to X-Rays Clinician Performing the Reprogramming Improve ease of use Methods Investigated Magnetic verification of valve setting Acoustic verification of valve setting Infrared laser Ultrasound We have heard from our CHPV users, that it would be an improvement to have a method to verify the valve setting without having to take an X-Ray. 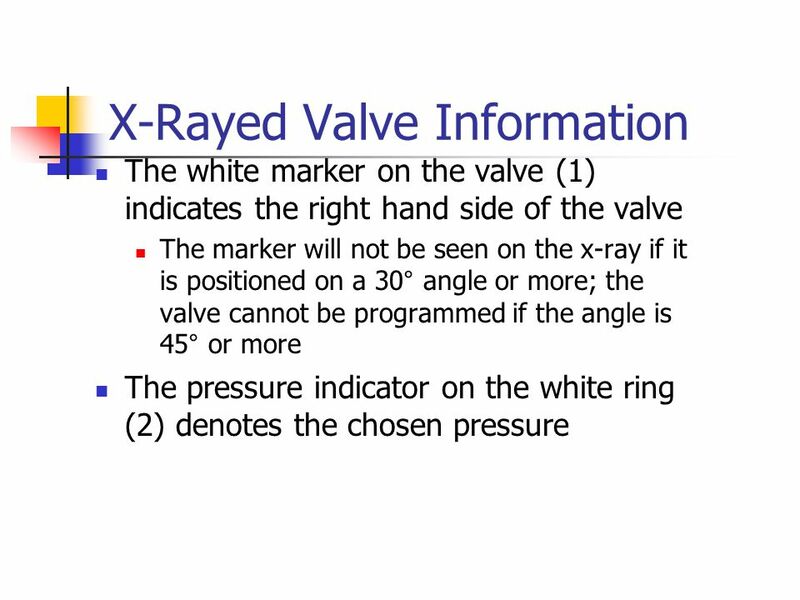 I would like to get some feedback from you, what compels you to take an X-Ray with our Valve (you told me I had to , I need to know where the setting is)? 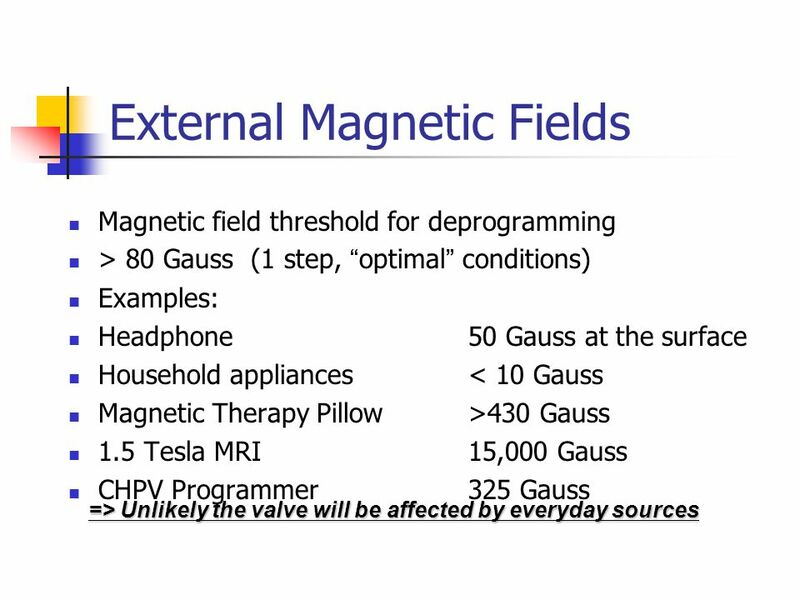 We know that the other adjustable valve uses magnetic designs and we looks at that, but avoided it due to unwanted outside magnetic influences. 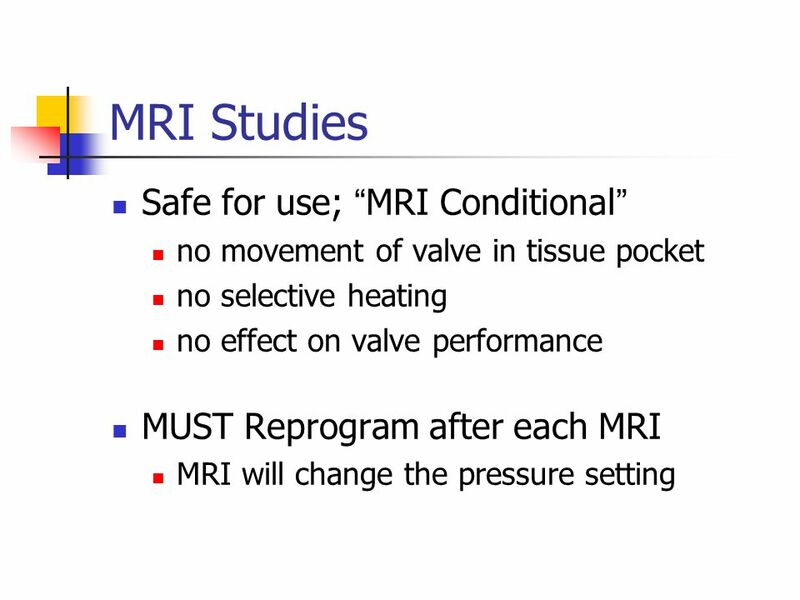 We conducted extensive customer research and we decided to utilize acoustic technology, which makes all implanted valves compatible with this technology. 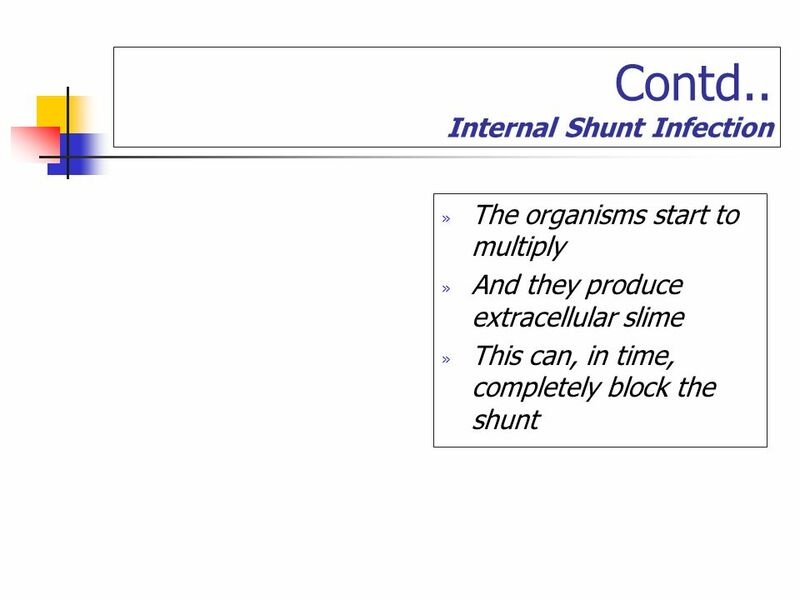 Bacteria In Shunting Most common bacteria in shunt infections? S. epidemidis S. aureus Coryneforms Streptococci Enterococci Account for approx. 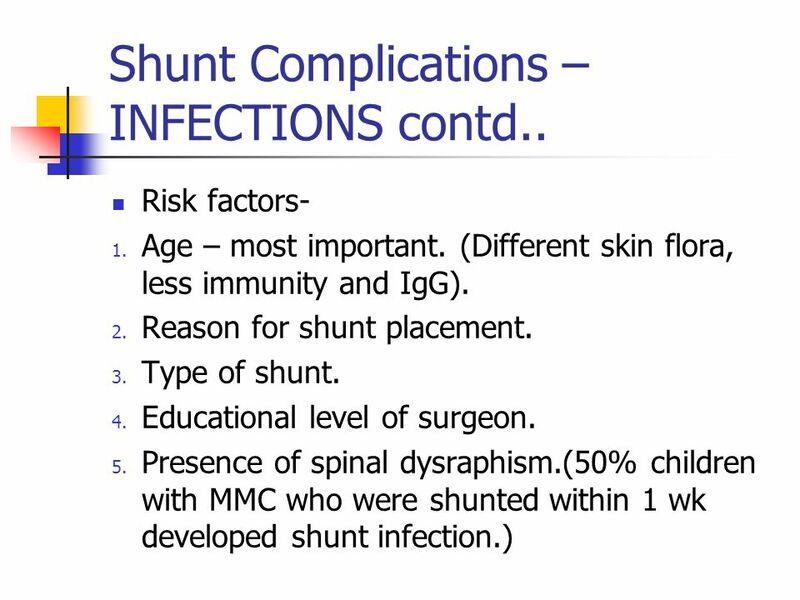 77% of shunt infections. 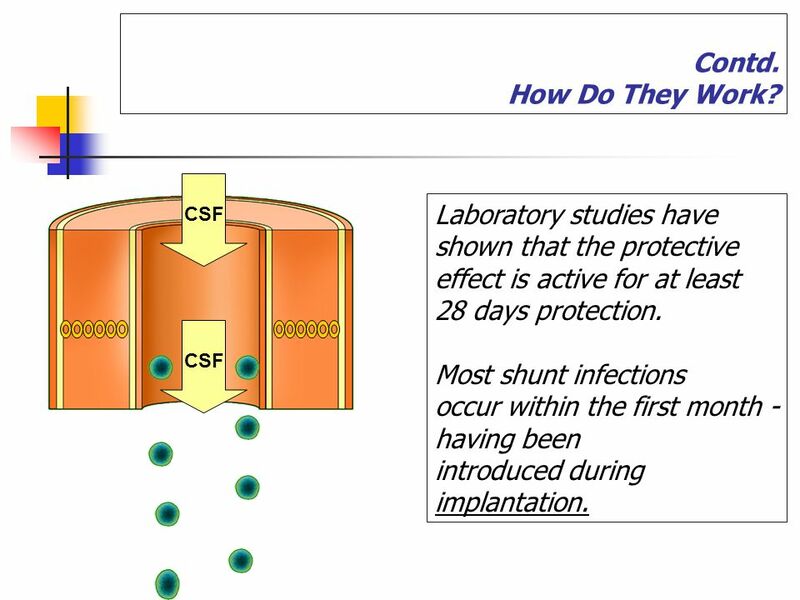 Effectivity It is not intended to be effective against all causative organisms for shunt infections. It is effective against the bugs that are susceptible to rifampicin and clindamycin. 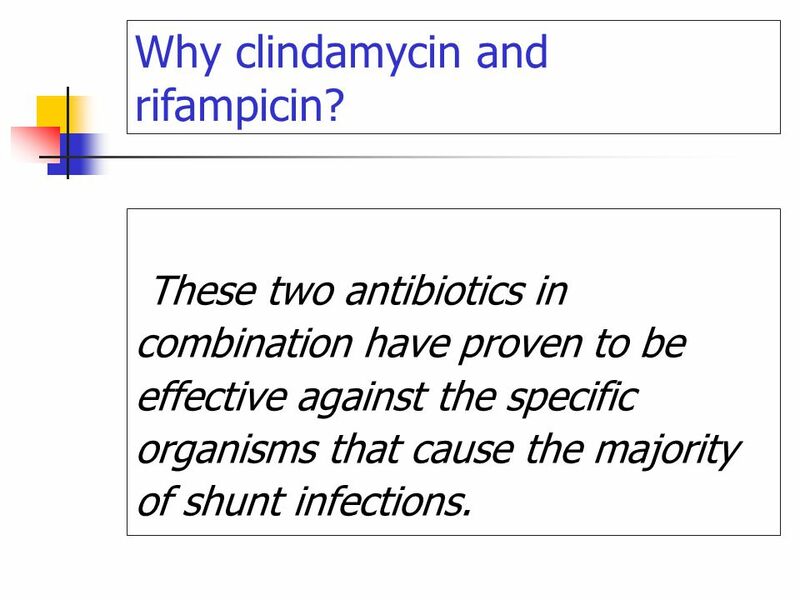 Rifampicin and clindamycin are effective against most strains of bacteria that cause shunt infections. 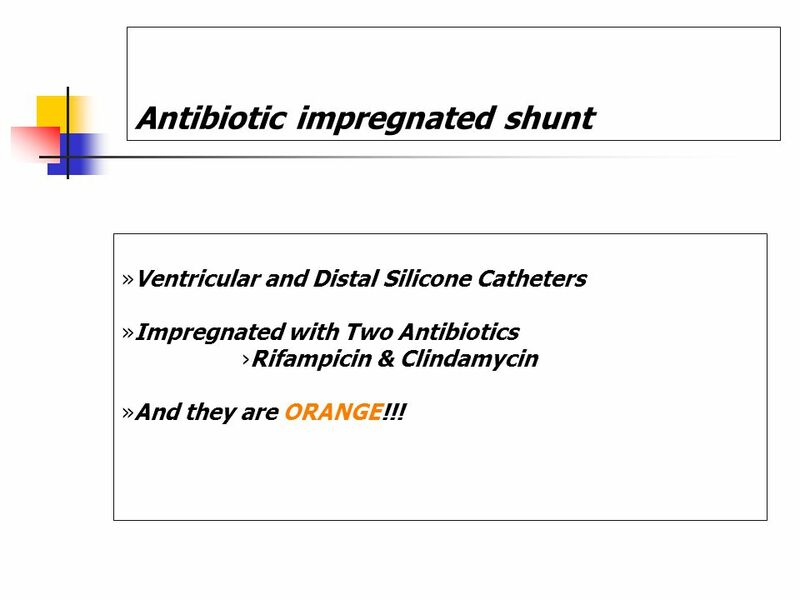 Ventricular and Distal Silicone Catheters Impregnated with Two Antibiotics Rifampicin & Clindamycin And they are ORANGE!!! 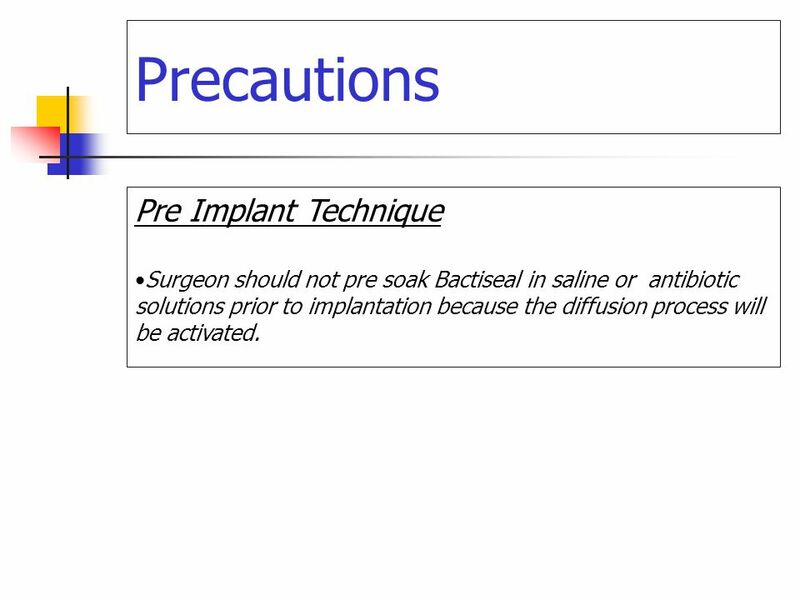 Surgeon should not pre soak Bactiseal in saline or antibiotic solutions prior to implantation because the diffusion process will be activated. 88 Why clindamycin and rifampicin? 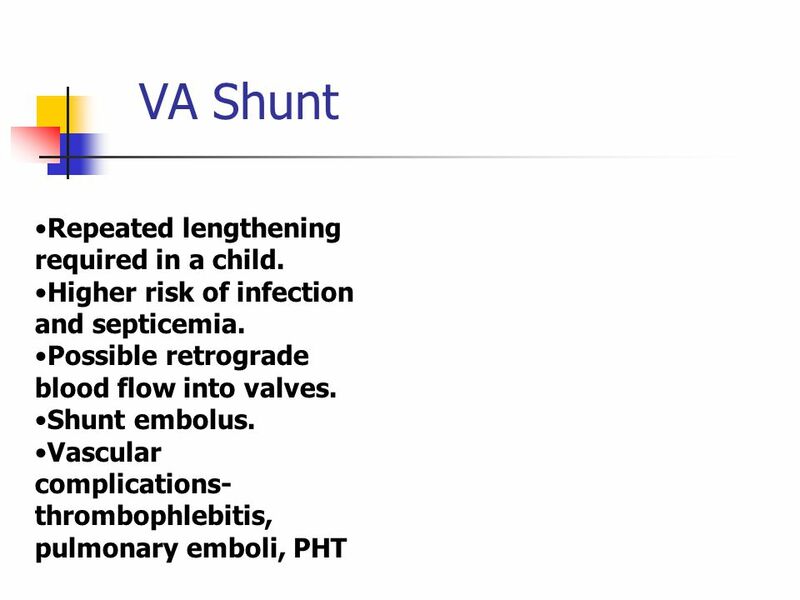 These two antibiotics in combination have proven to be effective against the specific organisms that cause the majority of shunt infections. 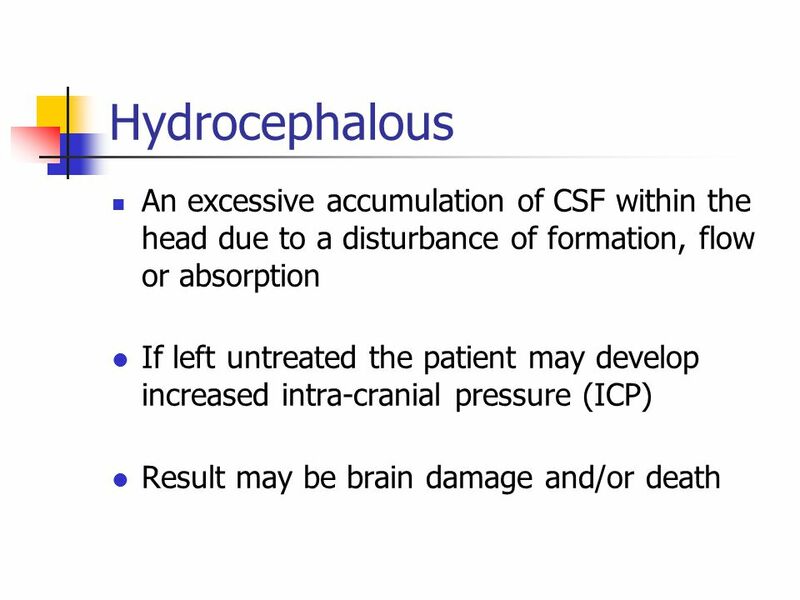 Download ppt "Hydrocephalous An excessive accumulation of CSF within the head due to a disturbance of formation, flow or absorption If left untreated the patient may." GOOD MORNING! 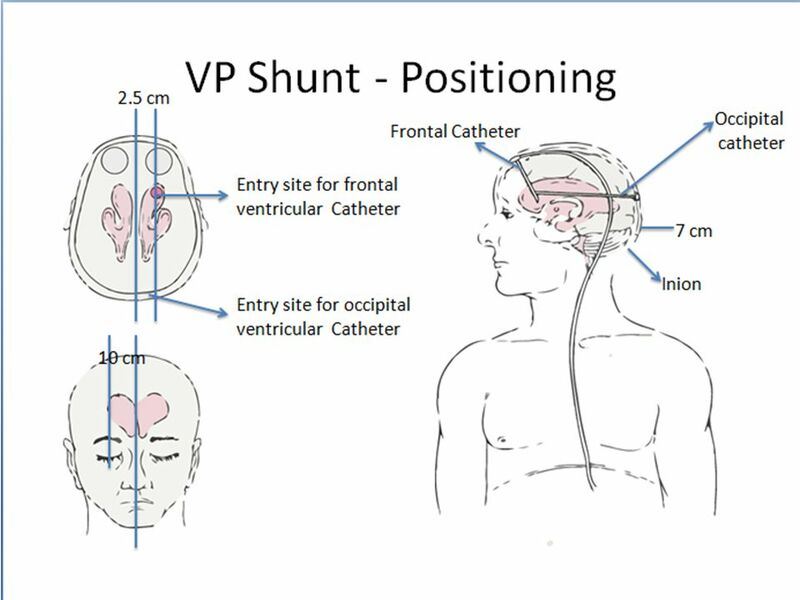 Thursday, February 2, CSF Shunts Used in the setting of hydrocephalus to divert CSF to another part of the body for absorption Proximal. 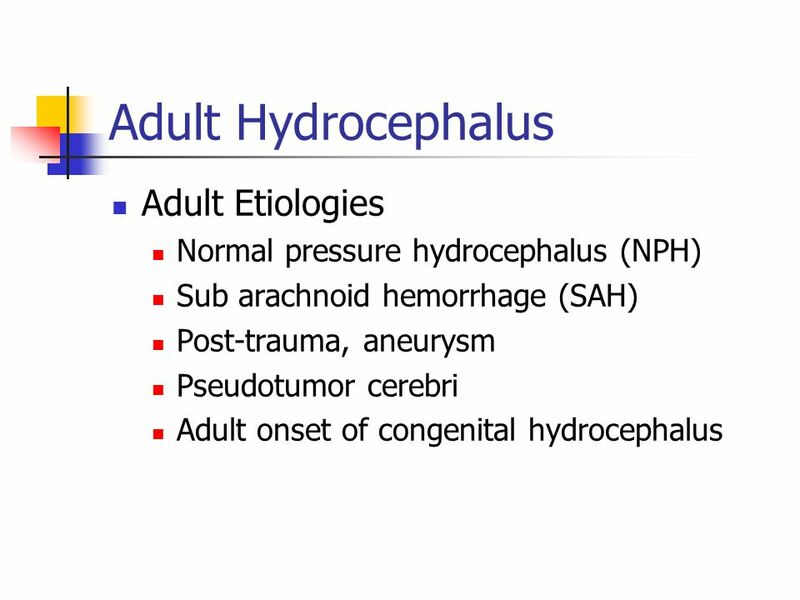 Hydrocephalus. 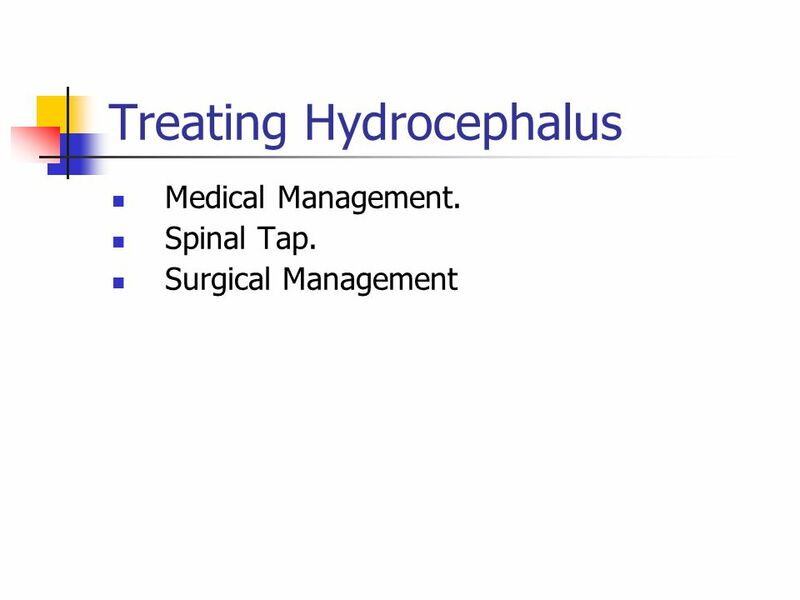 Background What is hydrocephalus? 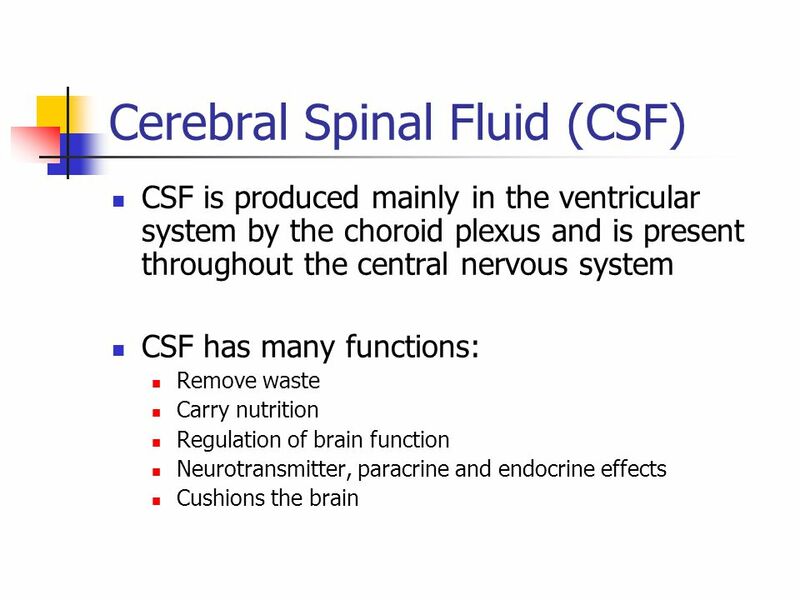 Abnormal accumulation of cerebrospinal fluid in the ventricles of the brain Results in elevated intracranial. Dr. VASHDEV KHIMANI ASSISTANT PROFESSOR DEPT. OF NEUROSURGERY LUMHS JAMSHORO. Body Fluids and Infectious Complications. Body Fluids Intracellular Extracellular Plasma (fluid component of blood) Interstitial fluid (surrounds the. 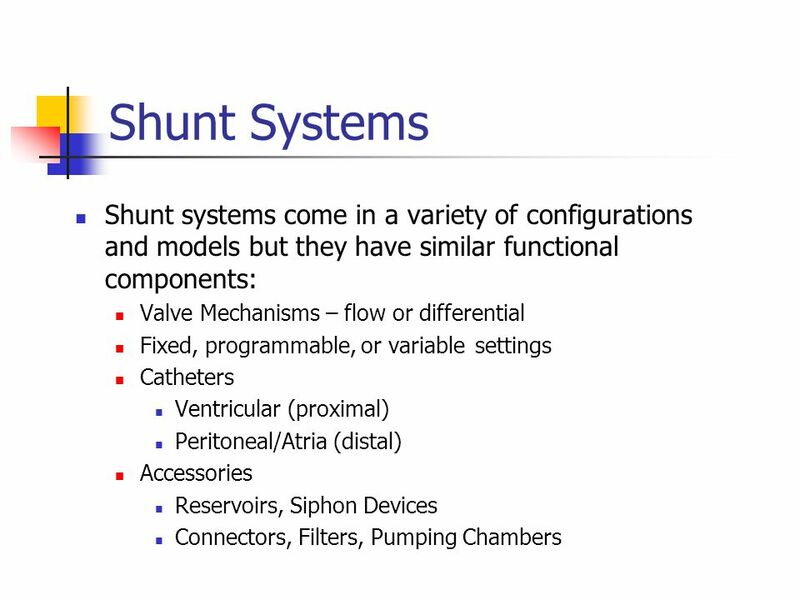 Introduction Controversial topic – which shunt is best? Confusion- how it works? Knowing the principles will help in intelligent selection of device. 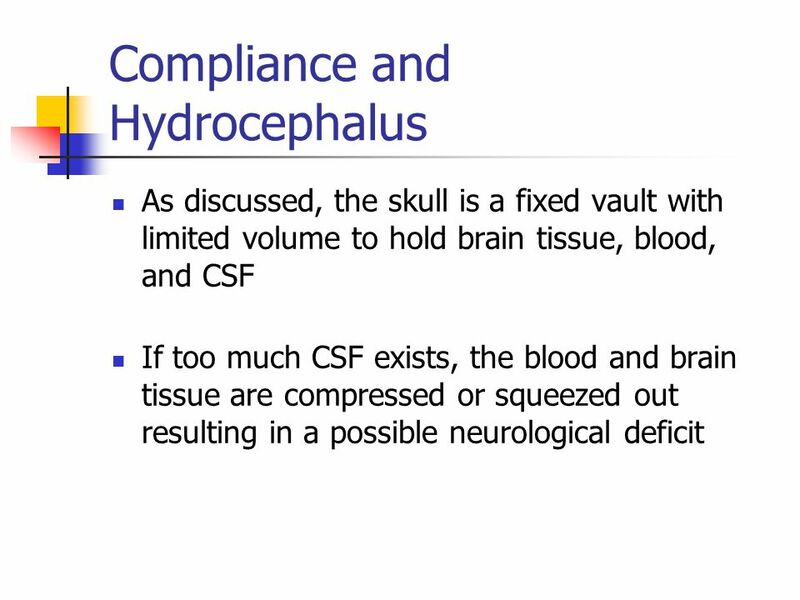 Intracranial Pressure Monitoring Definition: pressure exerted by intracranial volume of: 1- Brain 2- Blood 3- CSF Normal ICP: mm Hg. Increased. 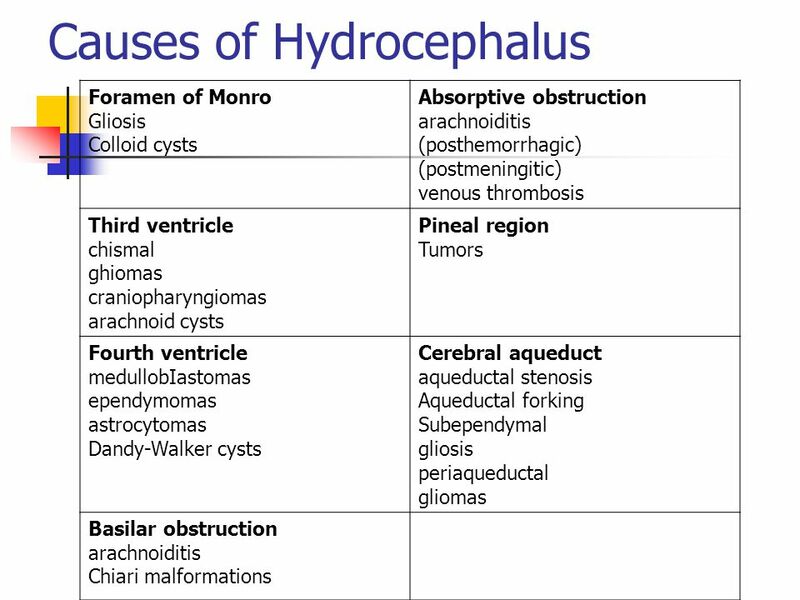 Diseases of CNS By Dr. Abdelaty Shawky Dr. Gehan Abdel-Monem. 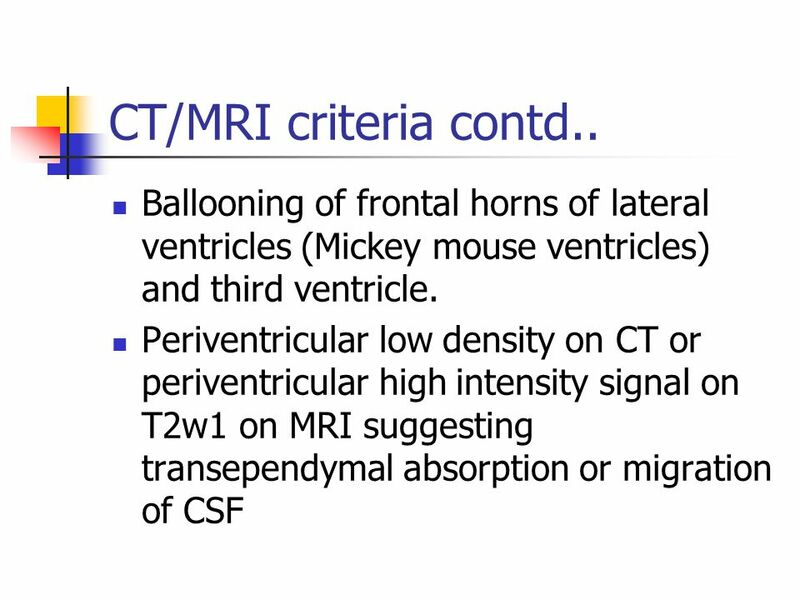 Diseases of Nervous System Fatima Obeidat, MD Pathologist/Neuropathologist The University of Jordan Lecture 2.